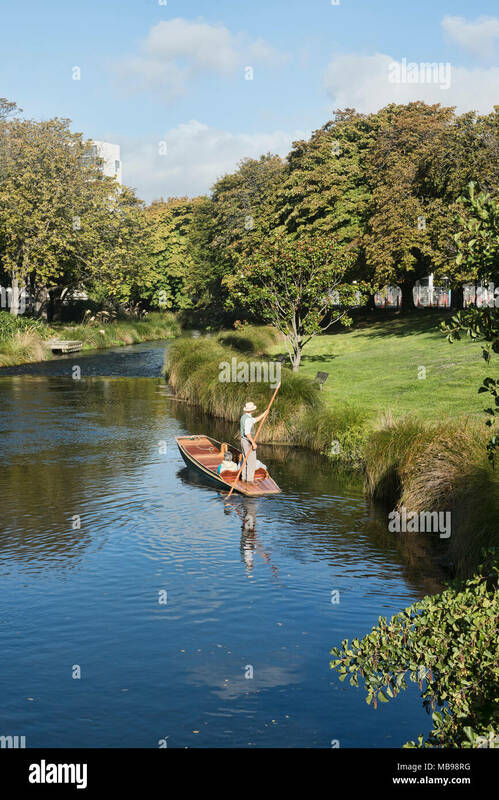 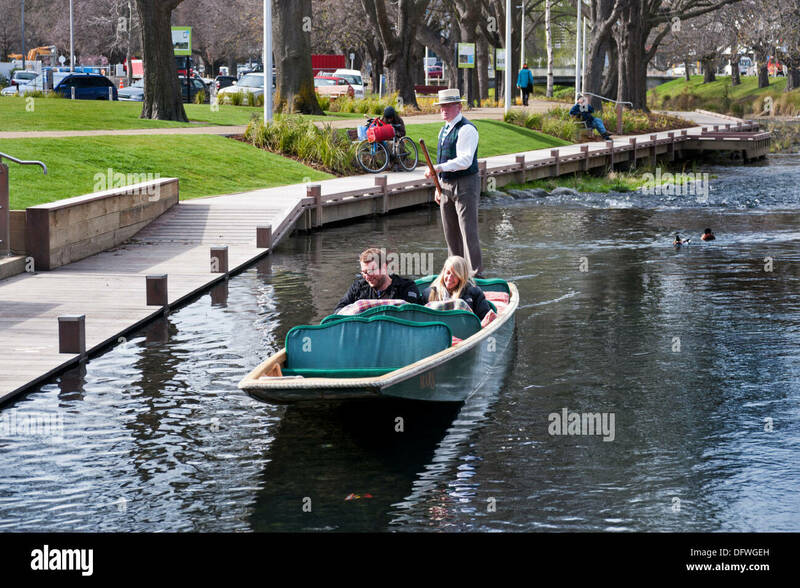 Christchurch New Zealand punting on the Avon River. 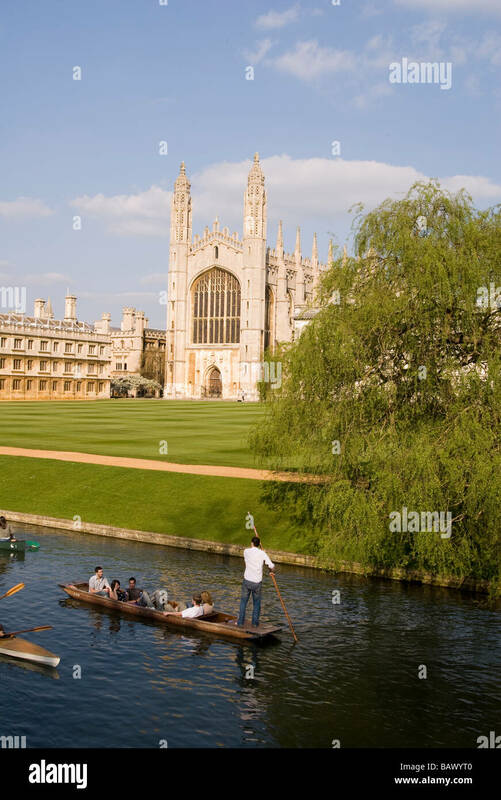 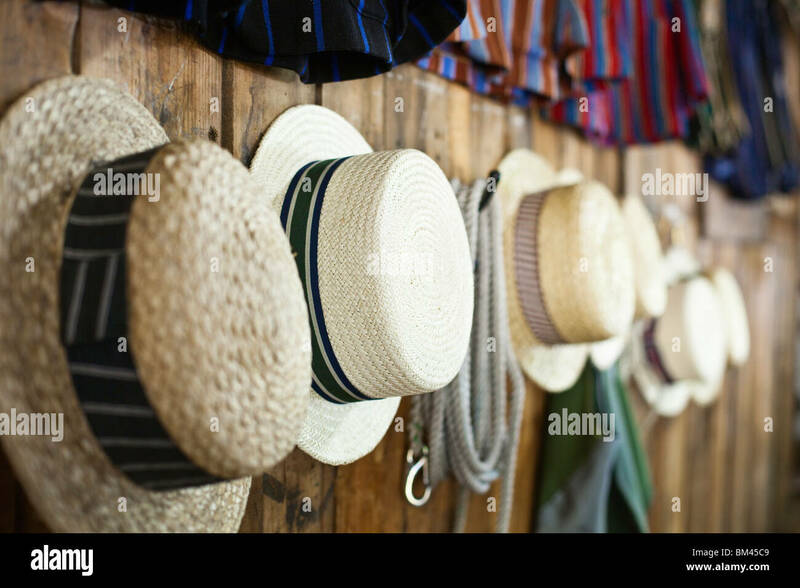 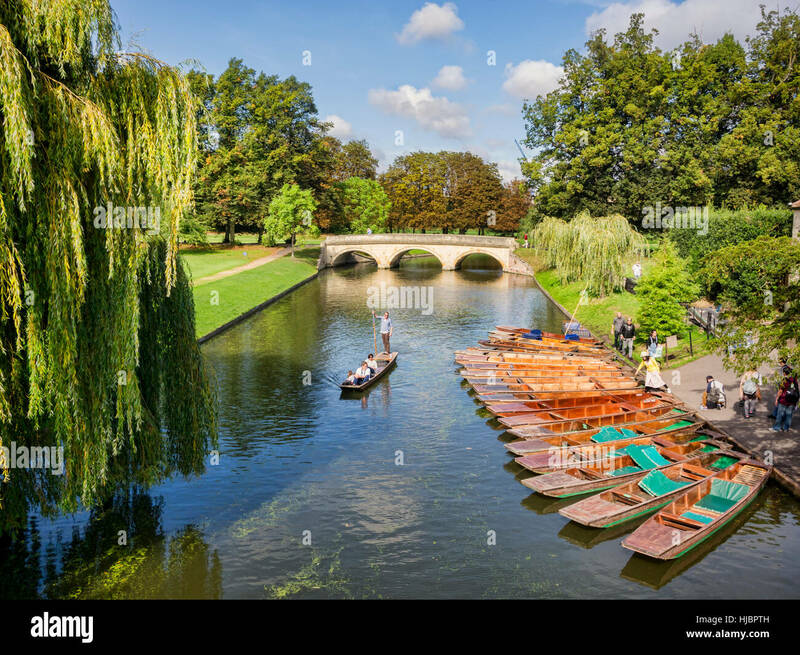 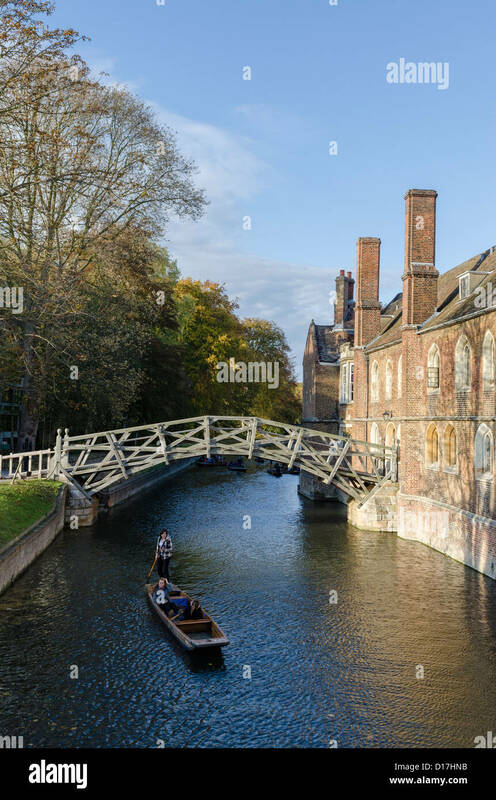 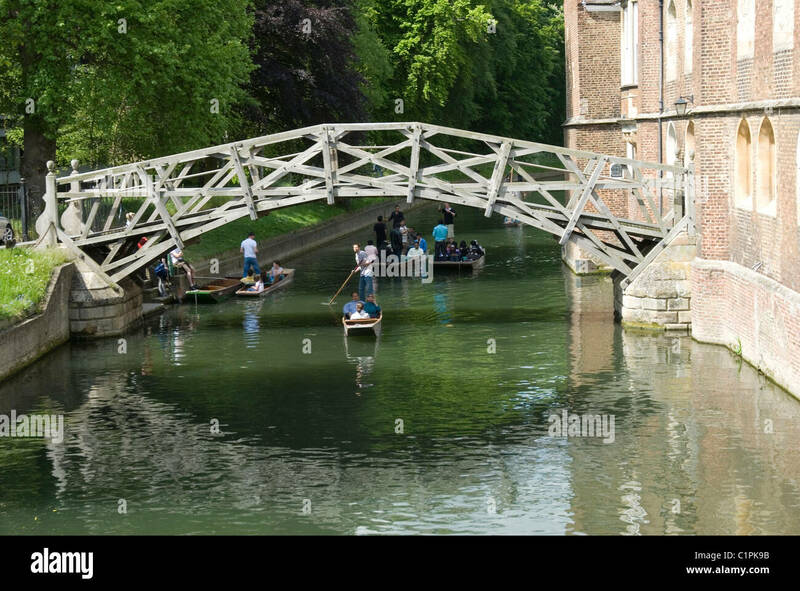 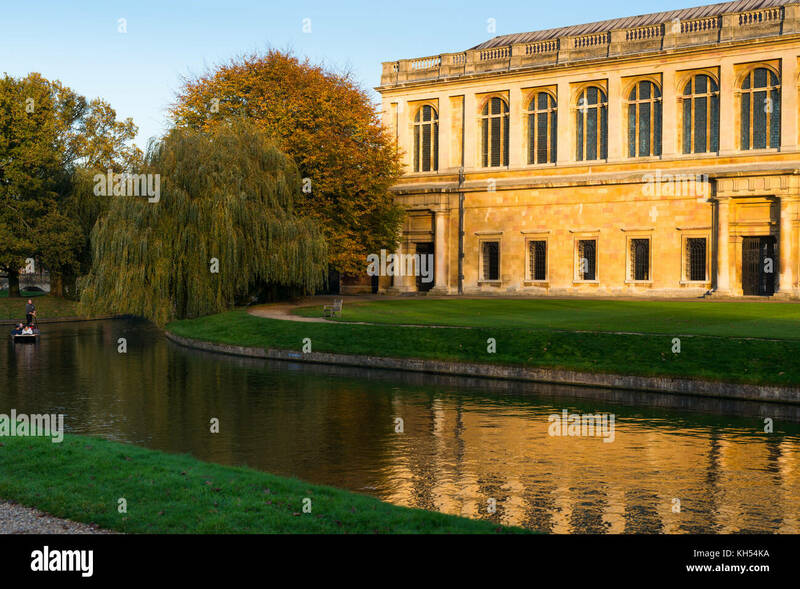 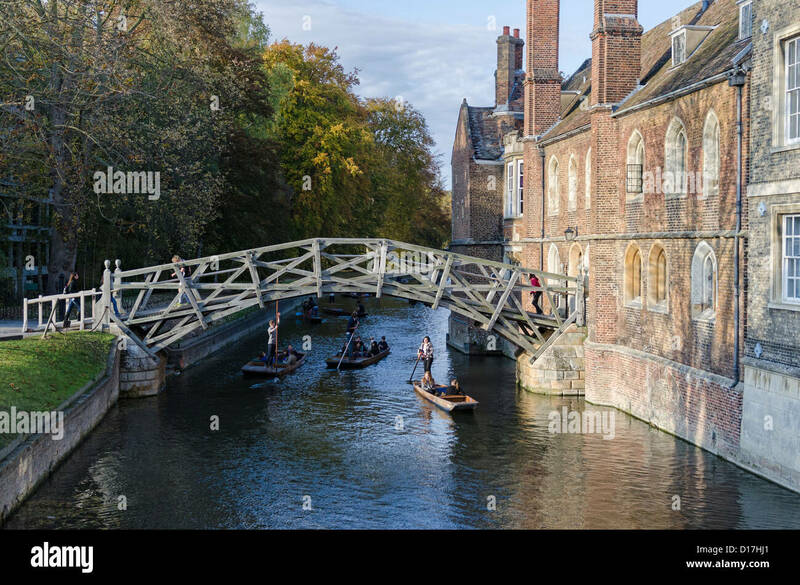 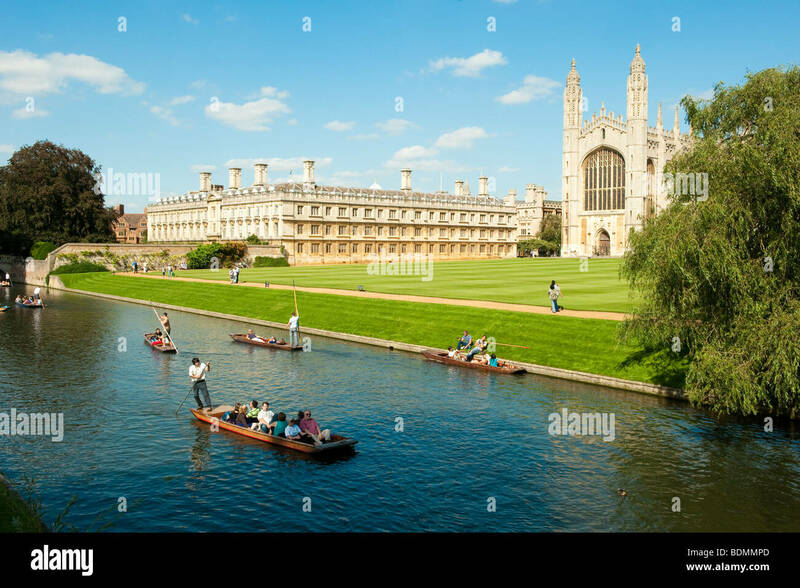 UK, England, Cambridge. 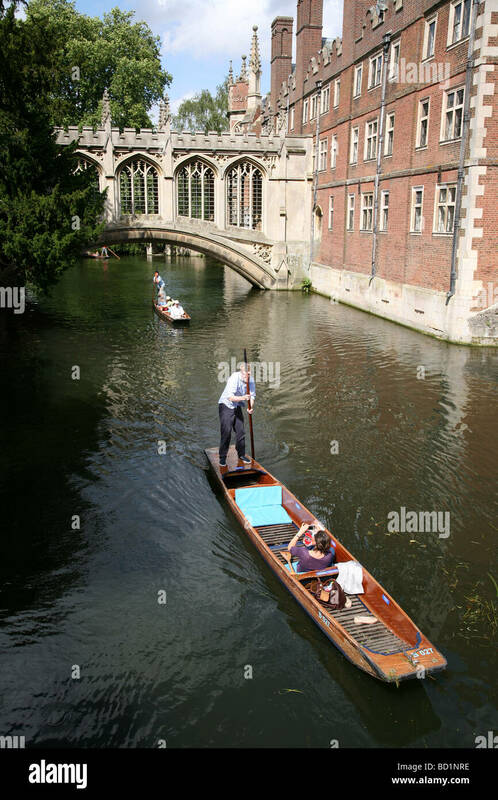 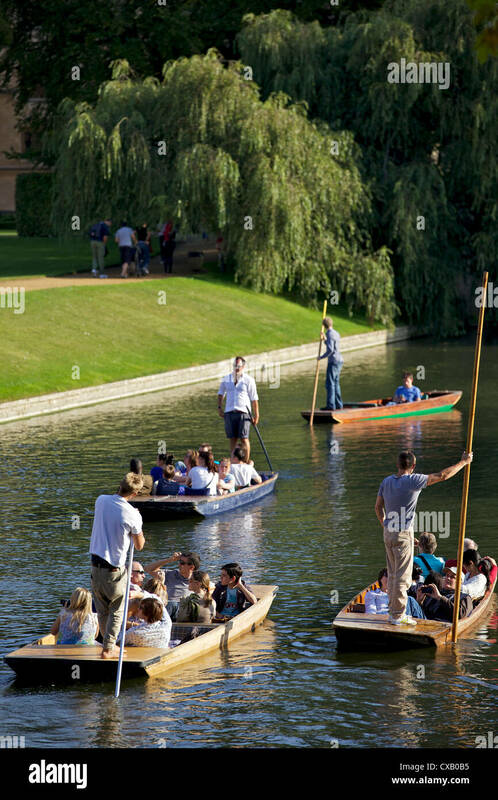 Punting on the River Cam on a Busy Friday Morning. 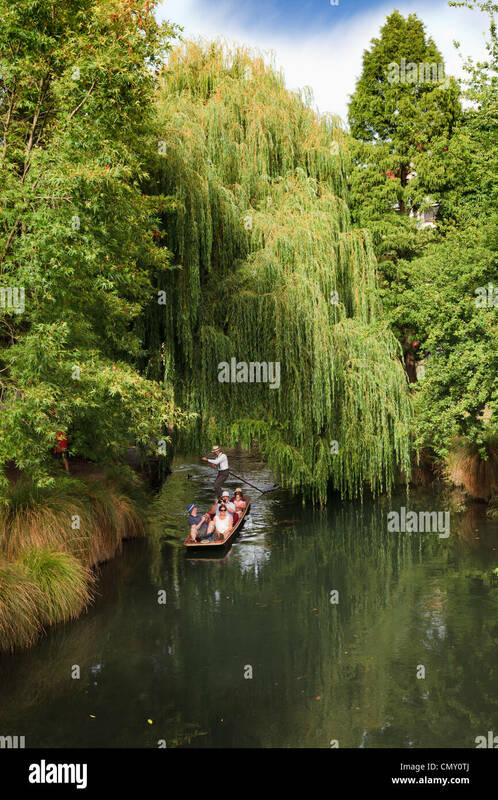 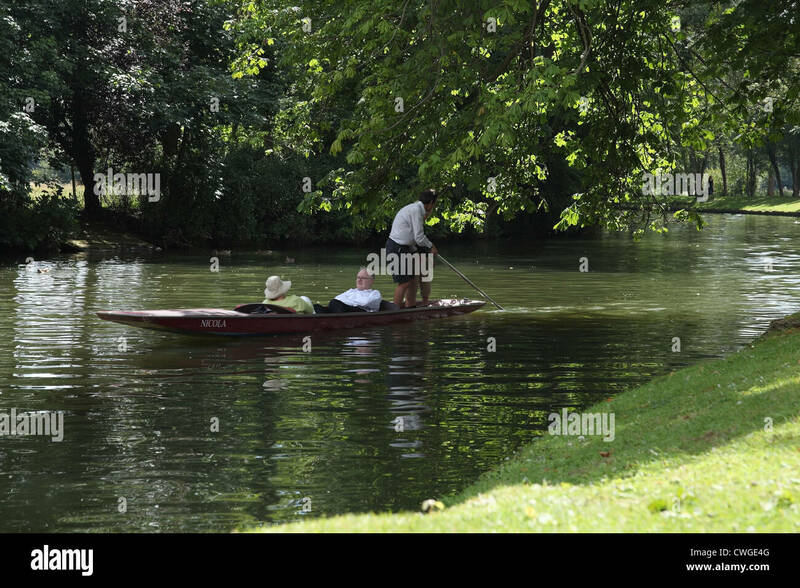 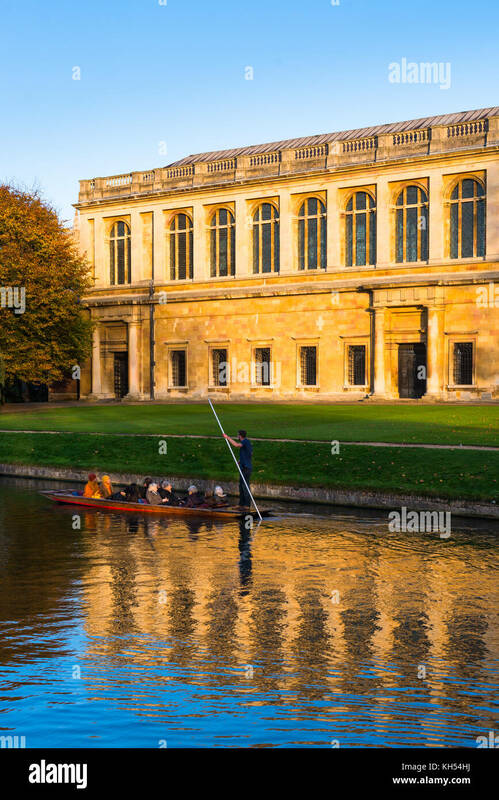 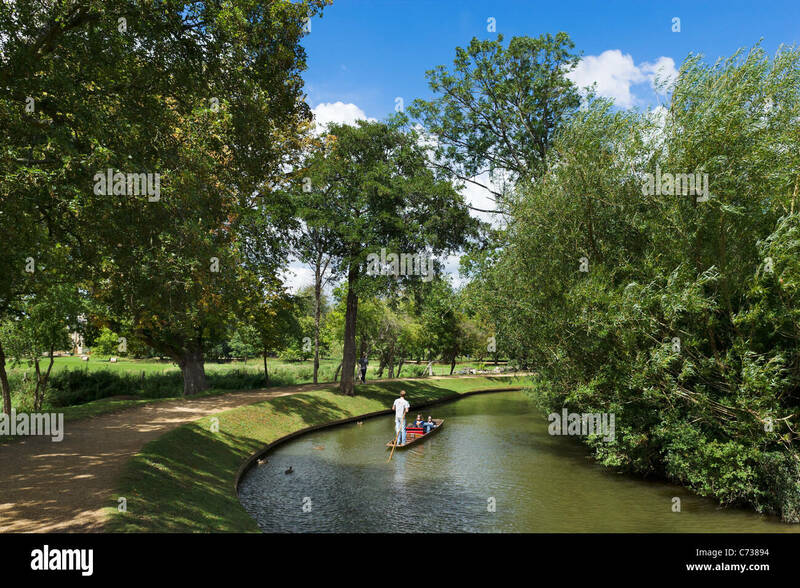 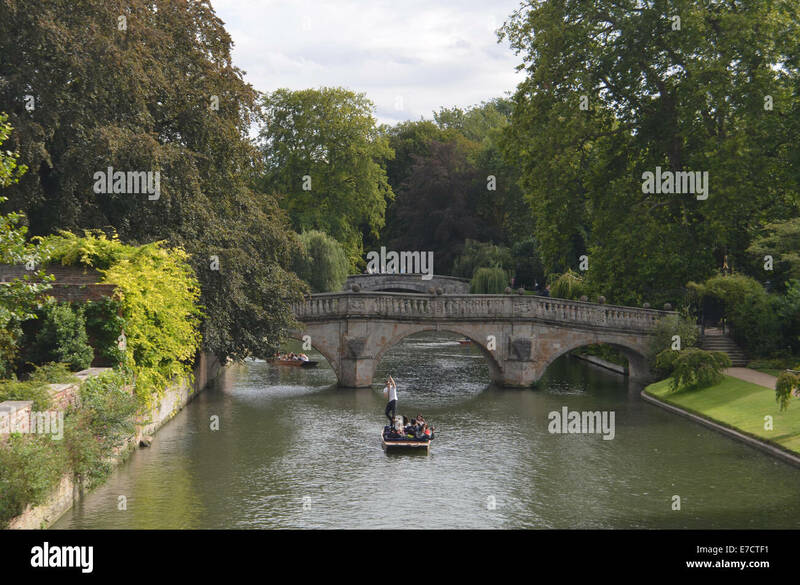 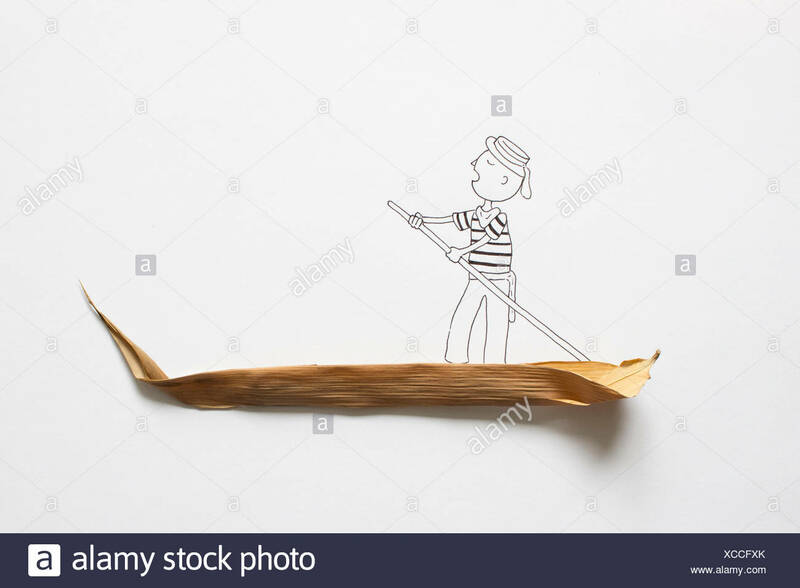 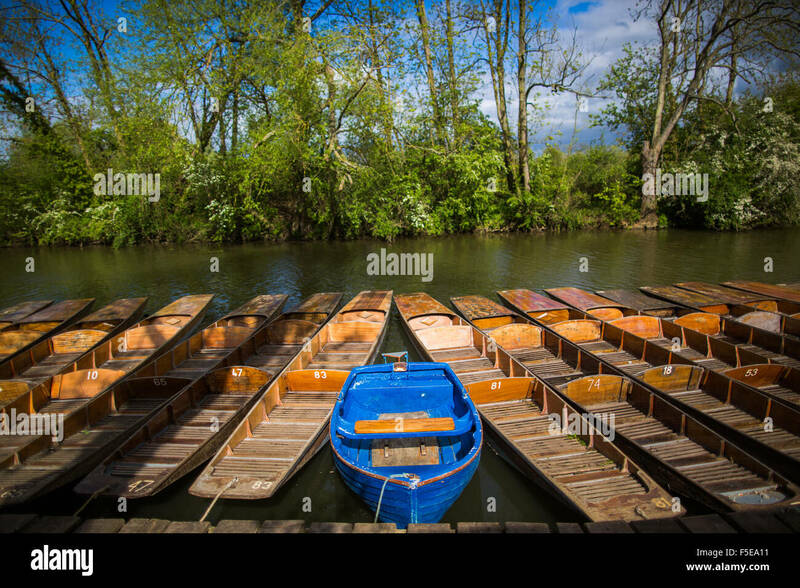 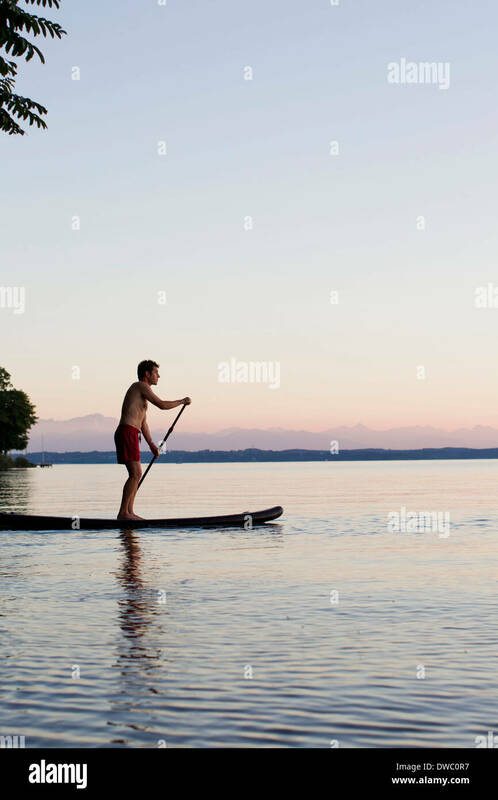 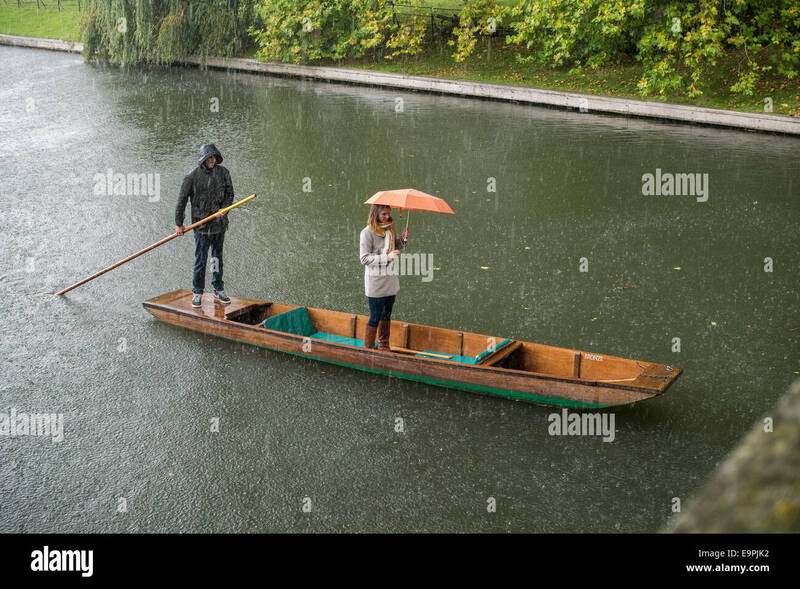 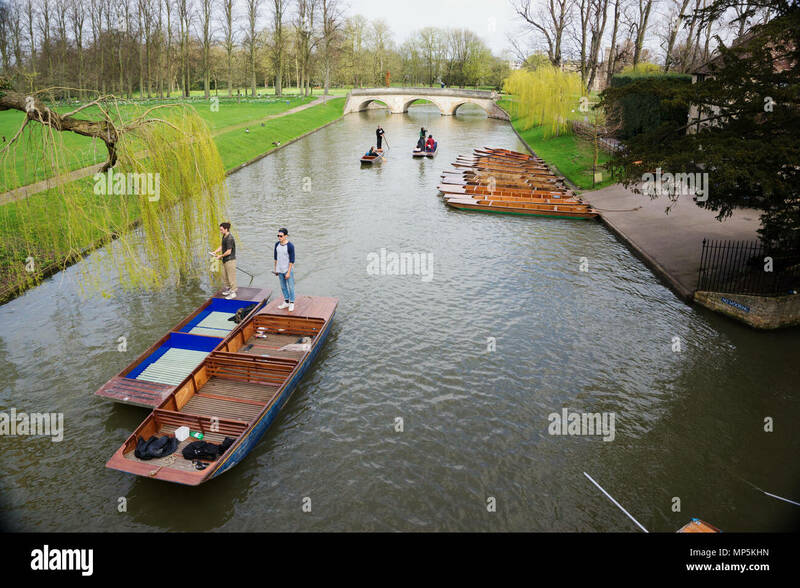 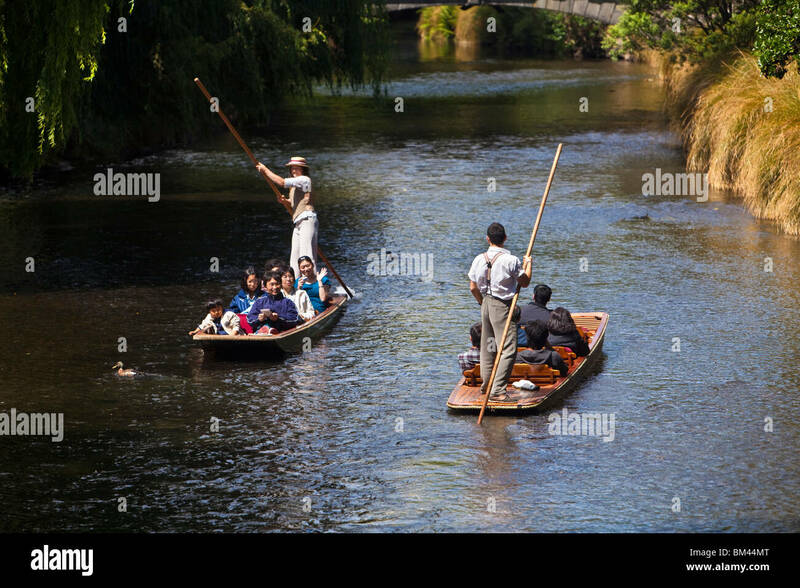 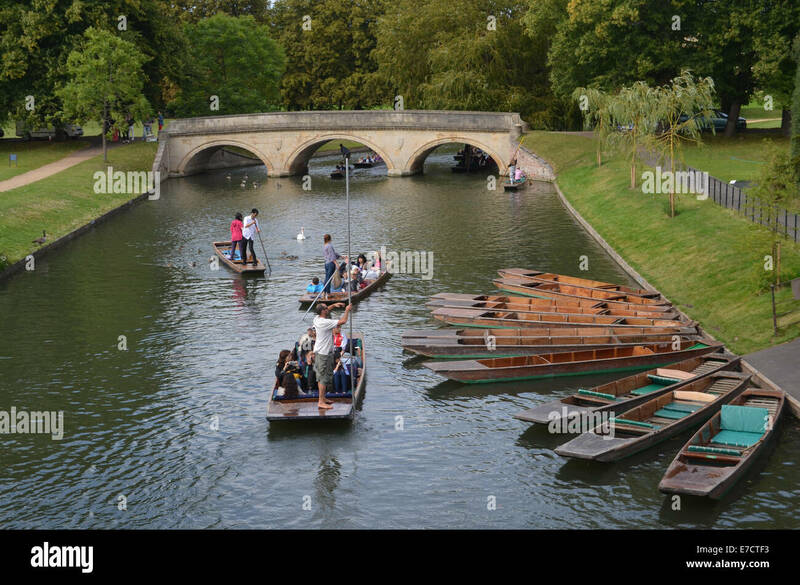 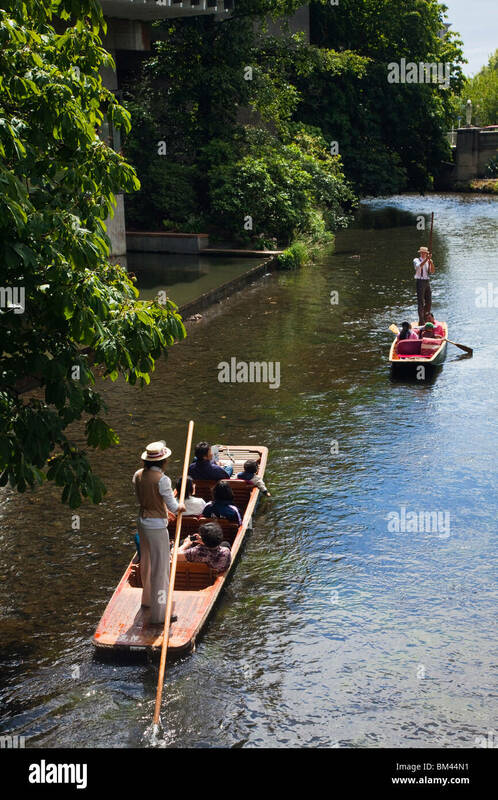 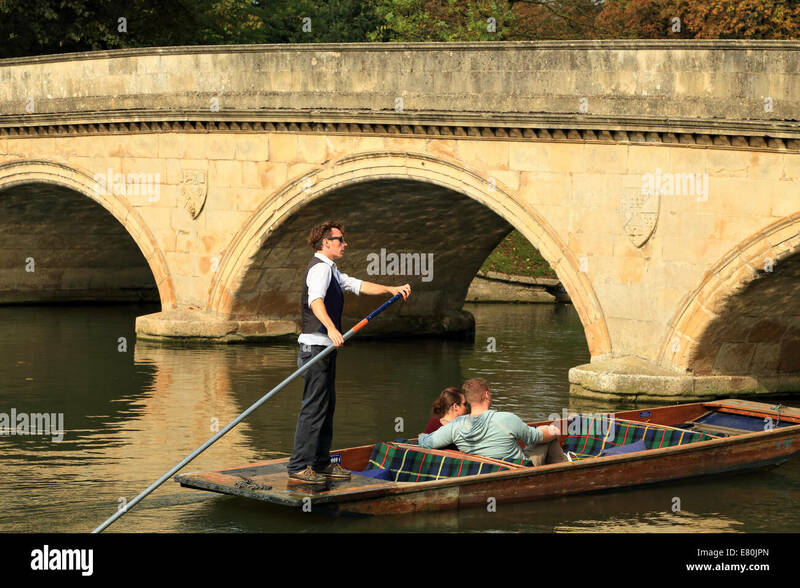 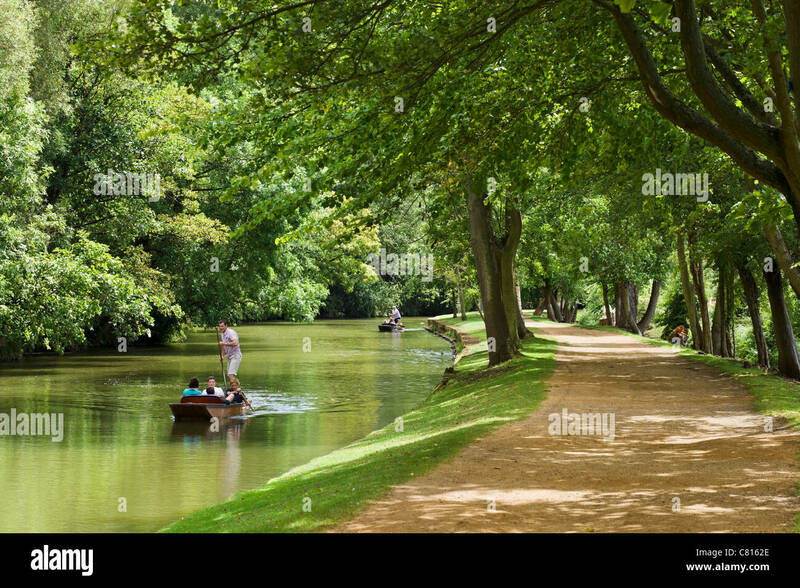 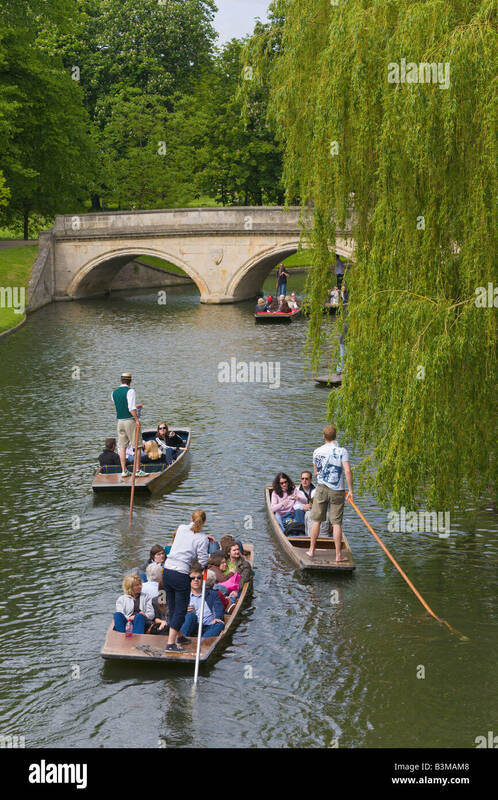 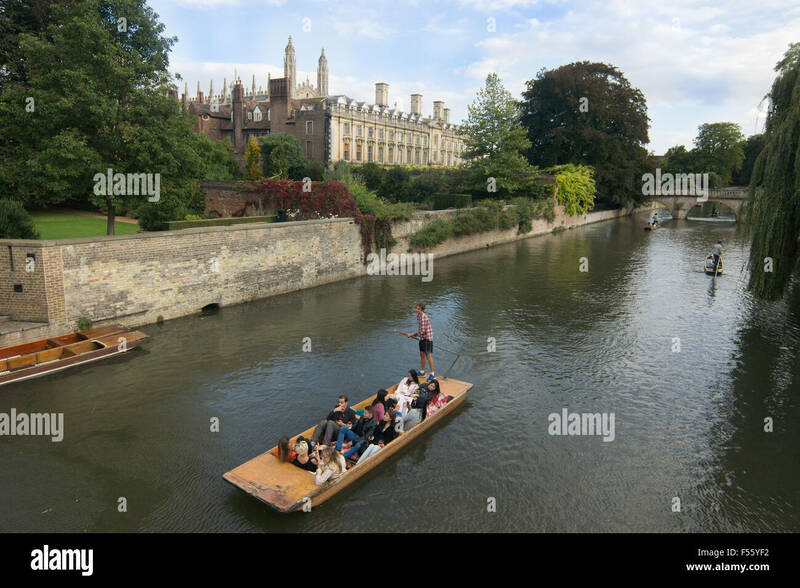 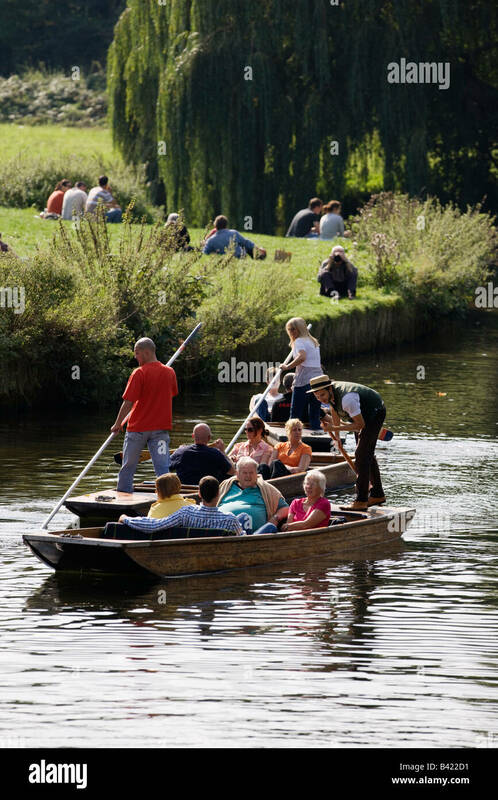 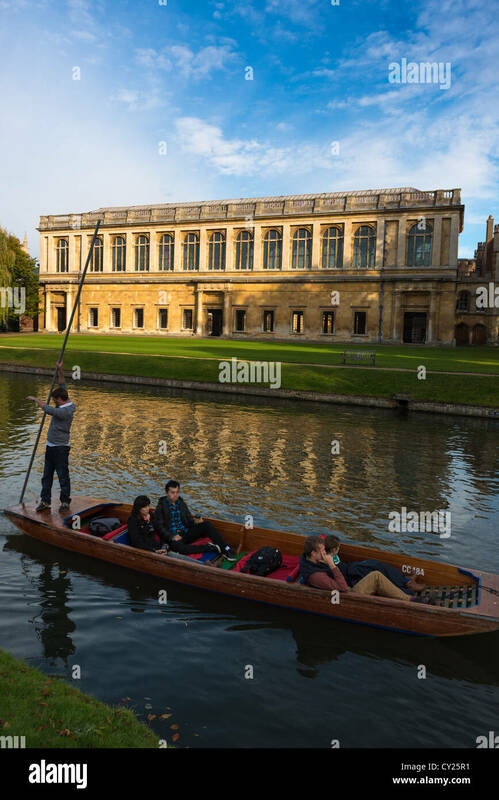 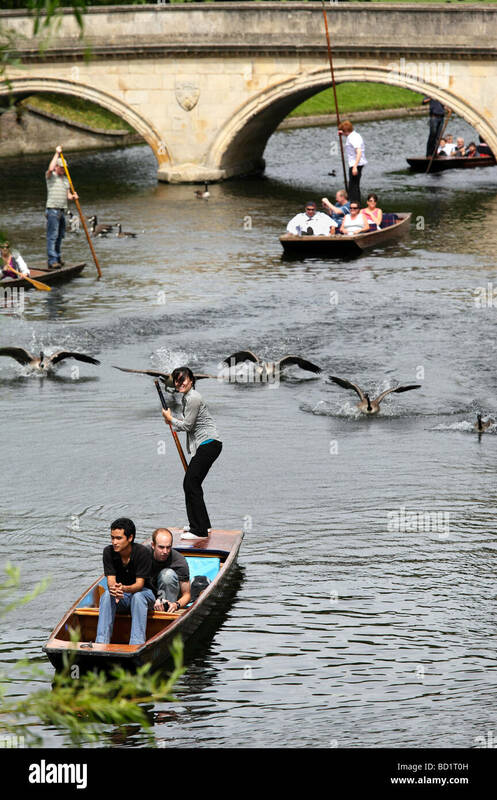 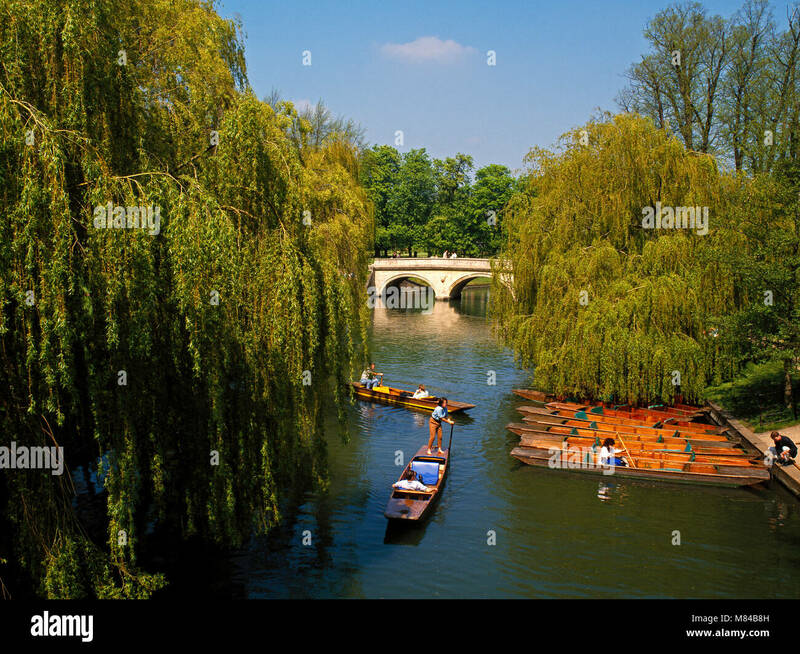 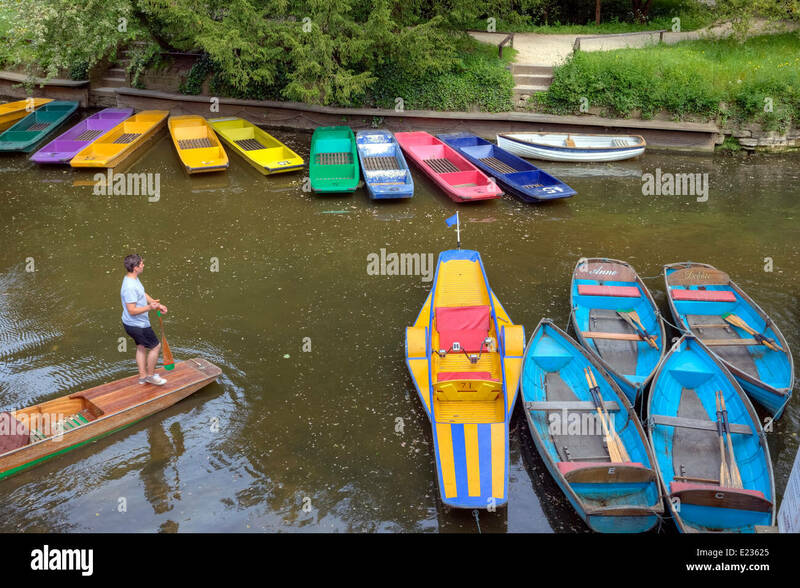 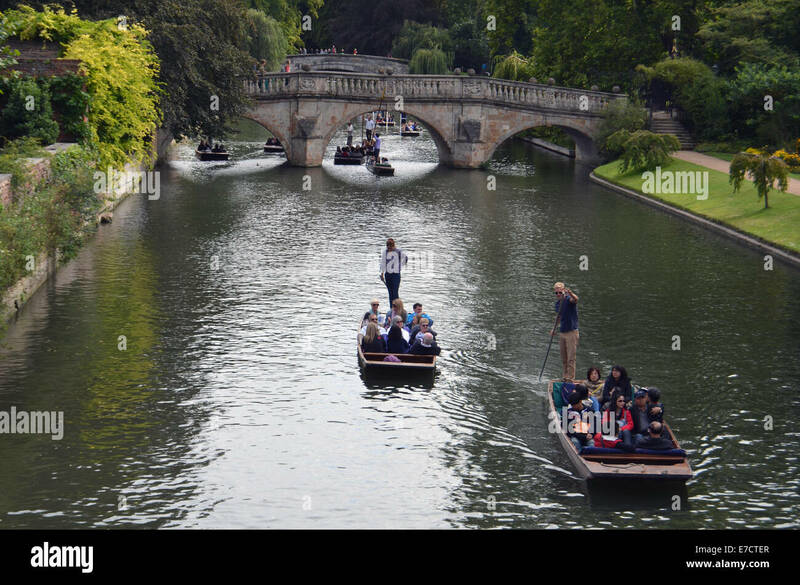 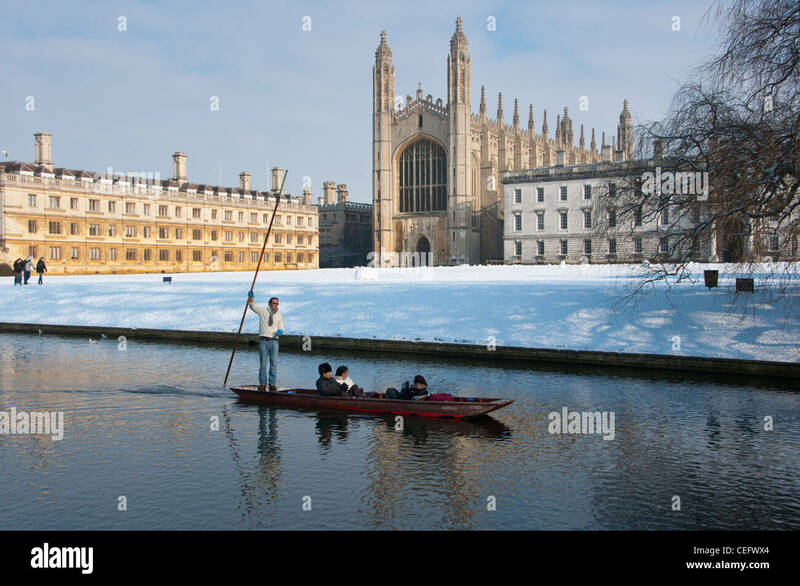 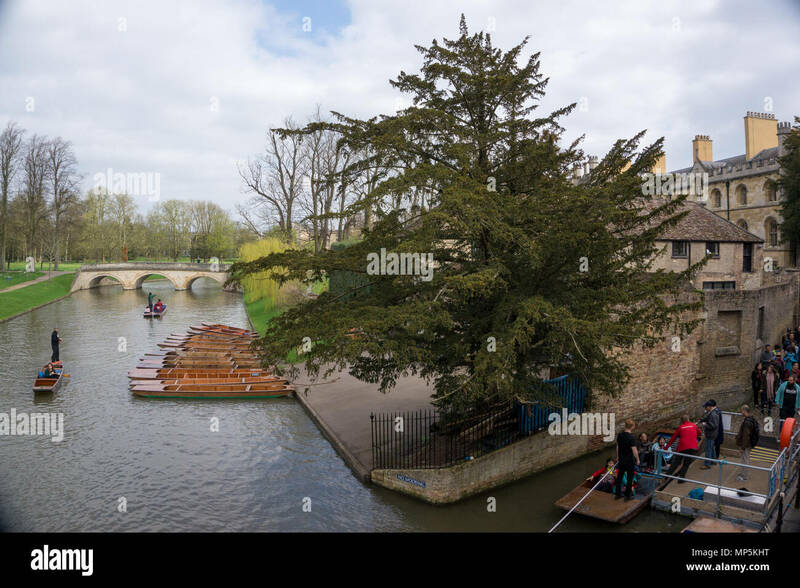 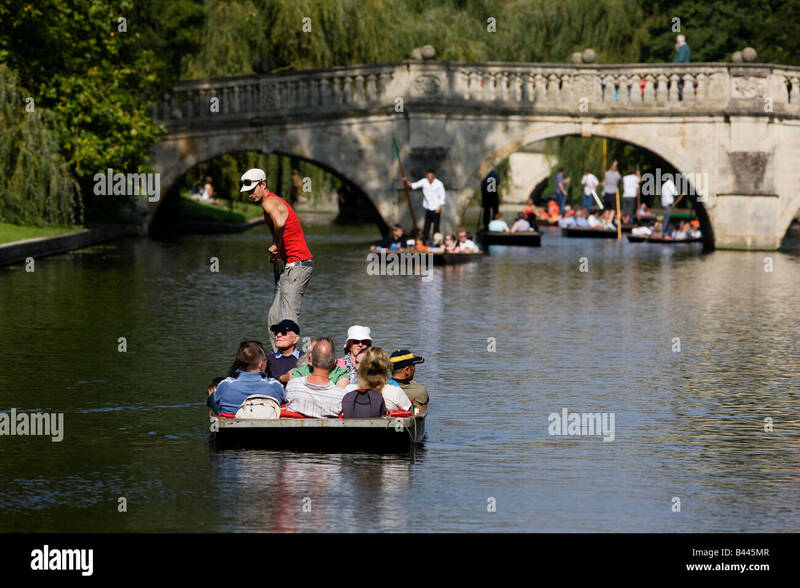 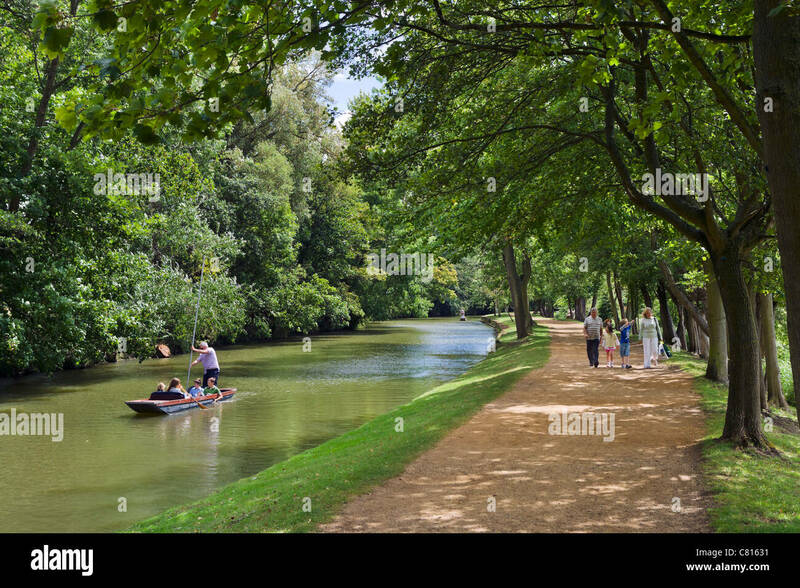 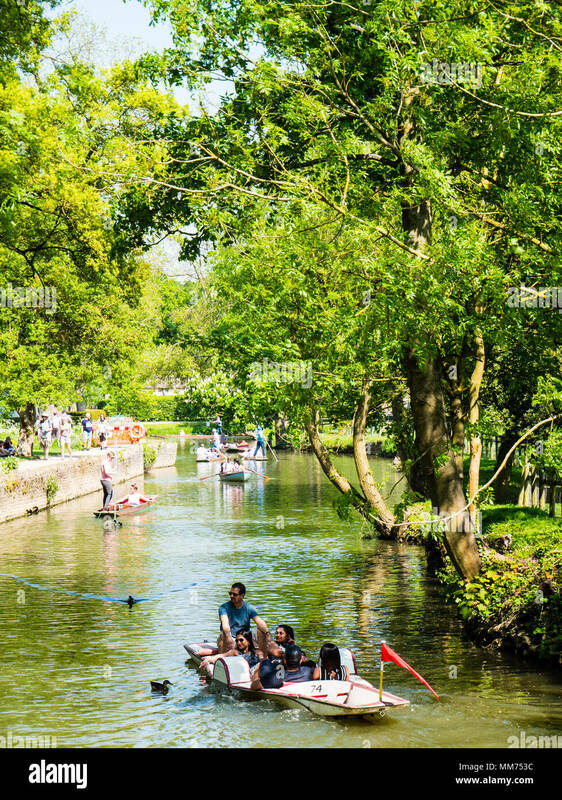 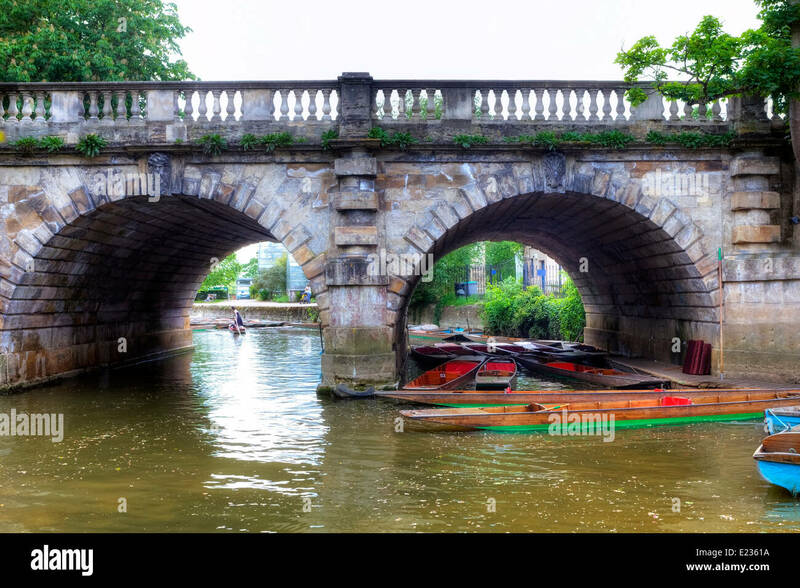 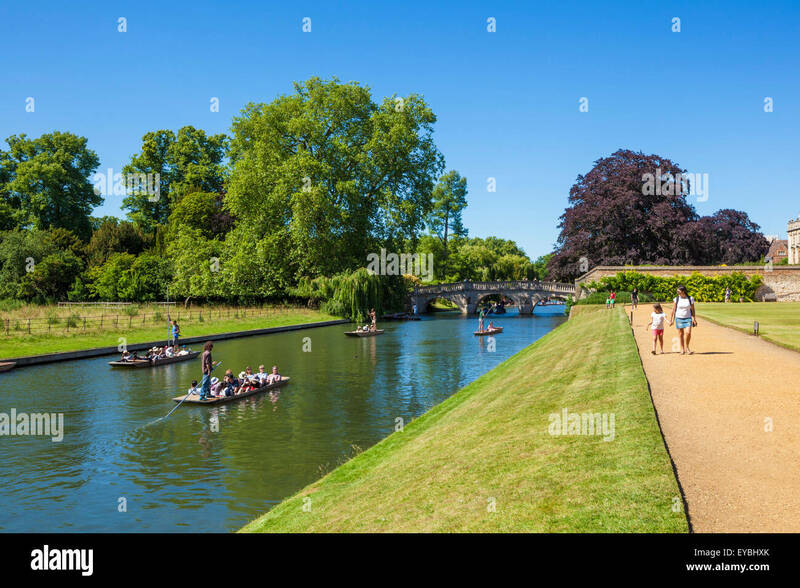 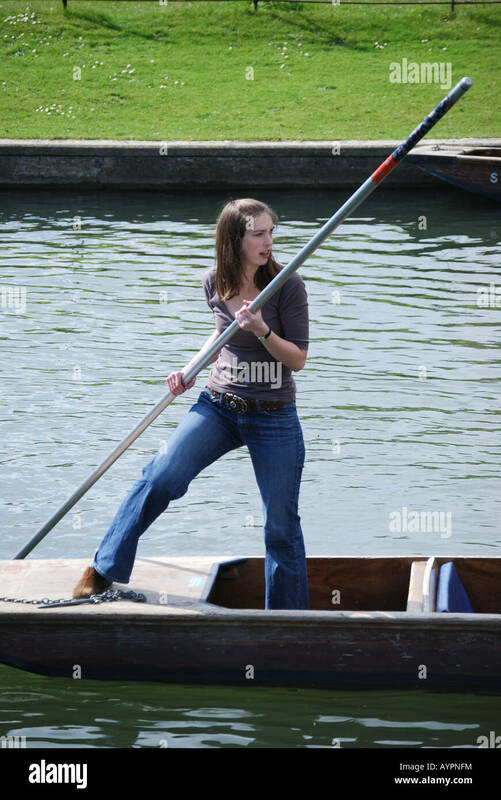 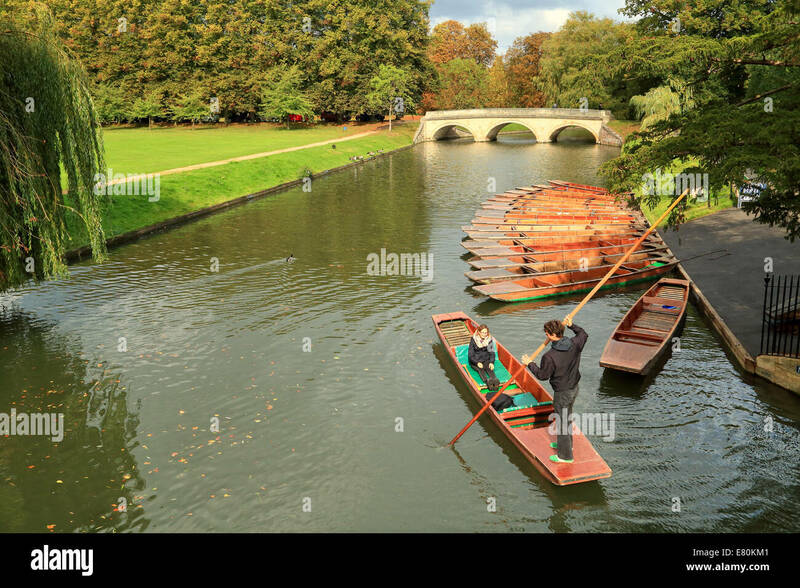 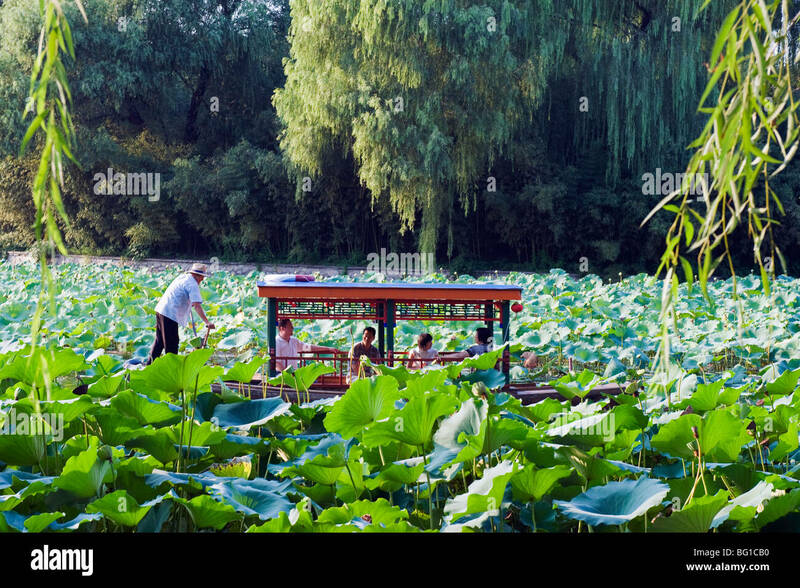 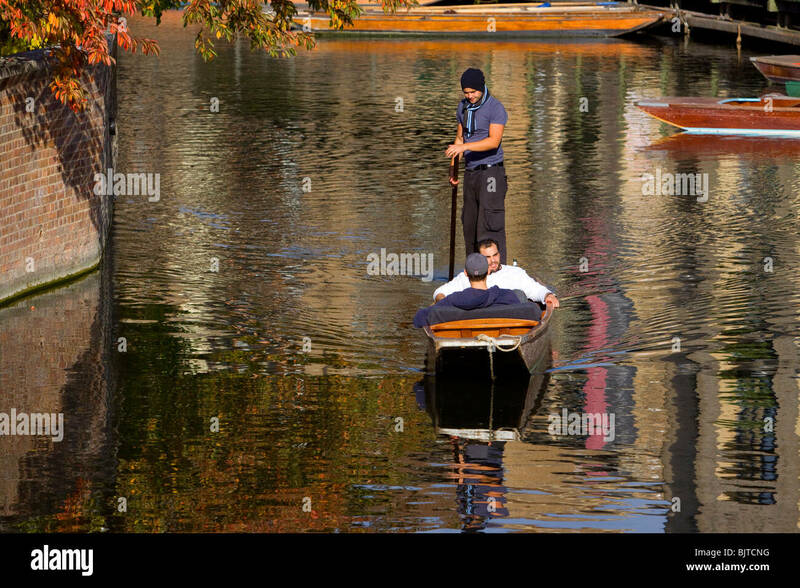 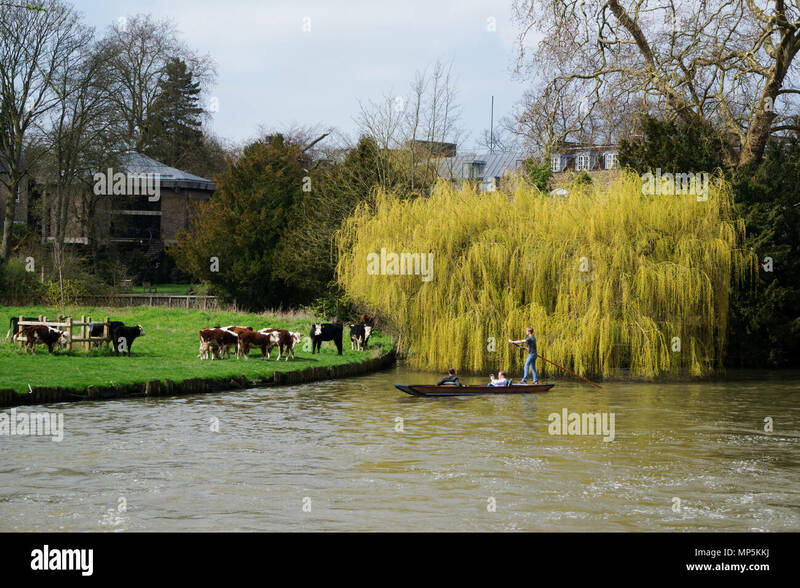 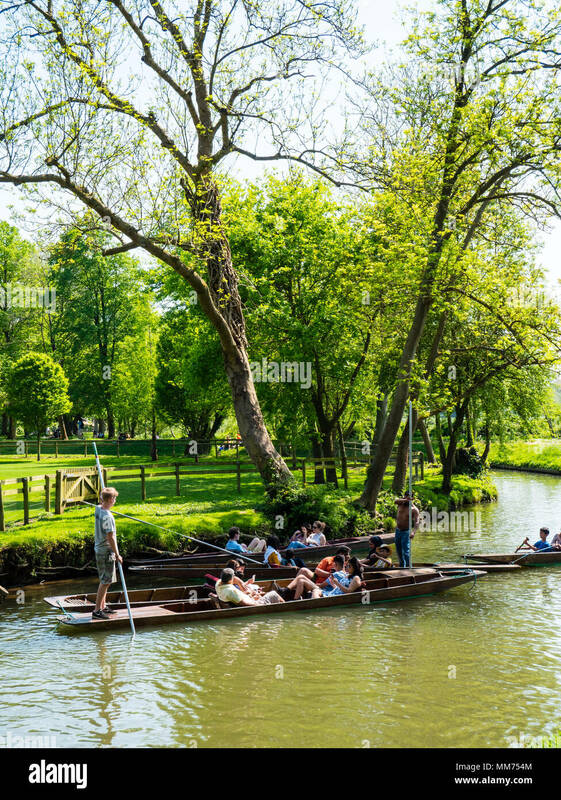 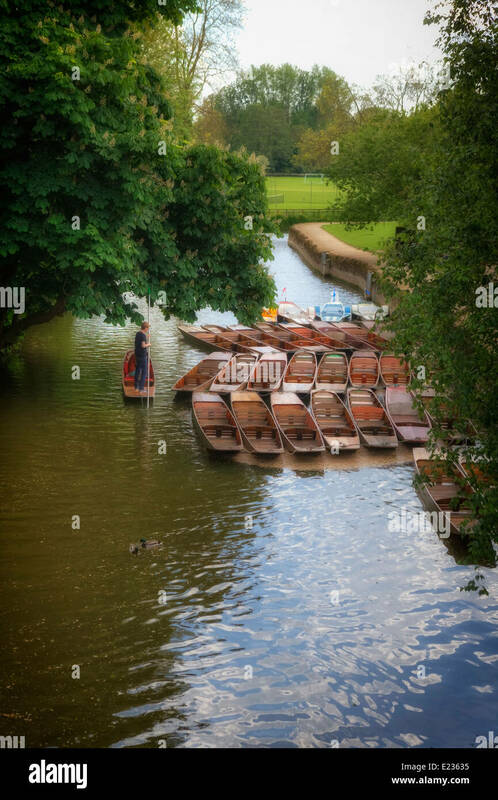 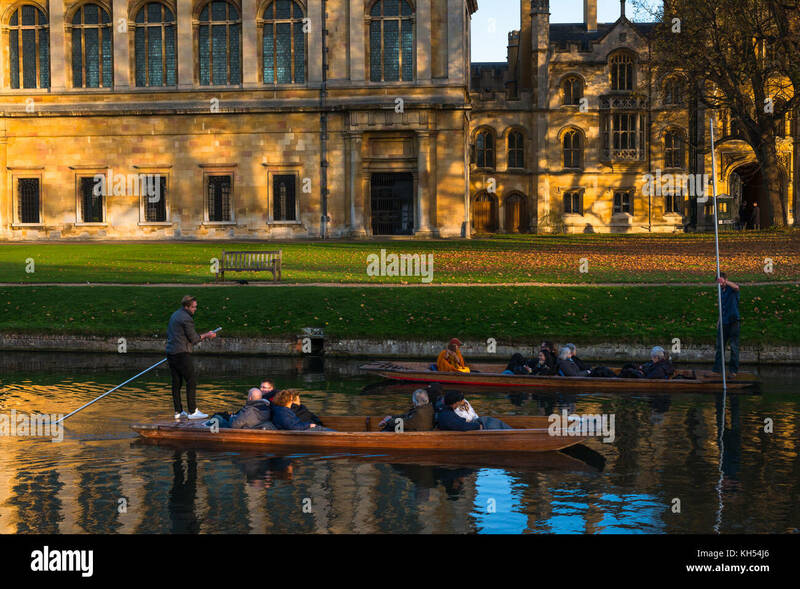 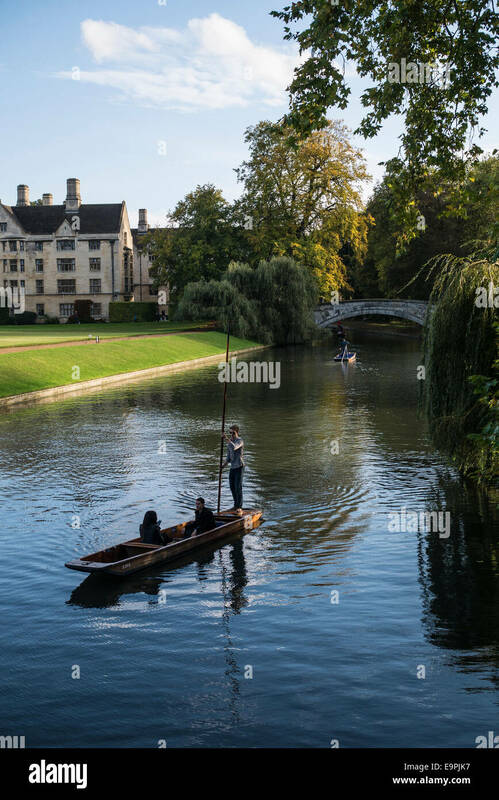 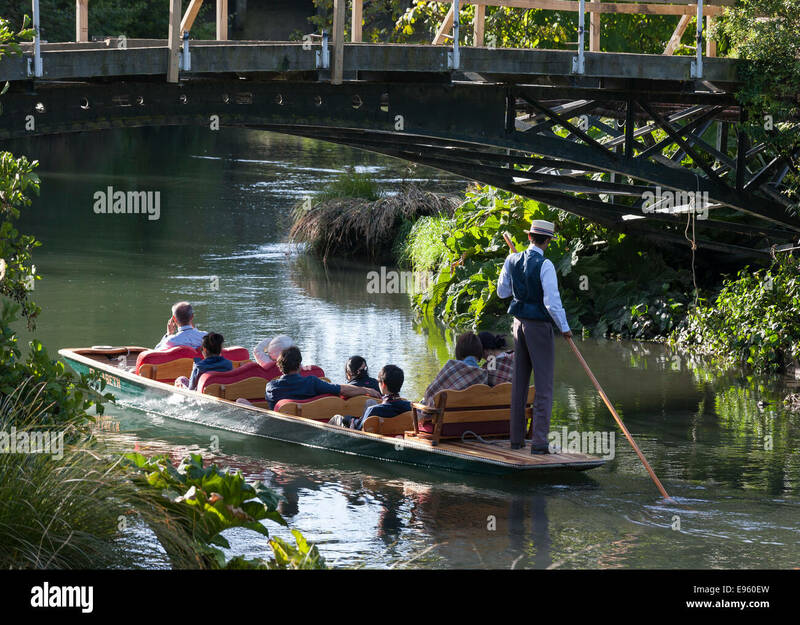 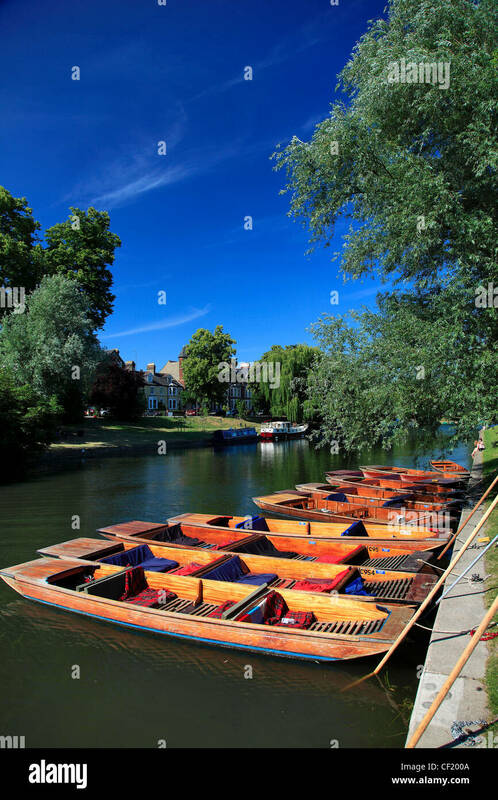 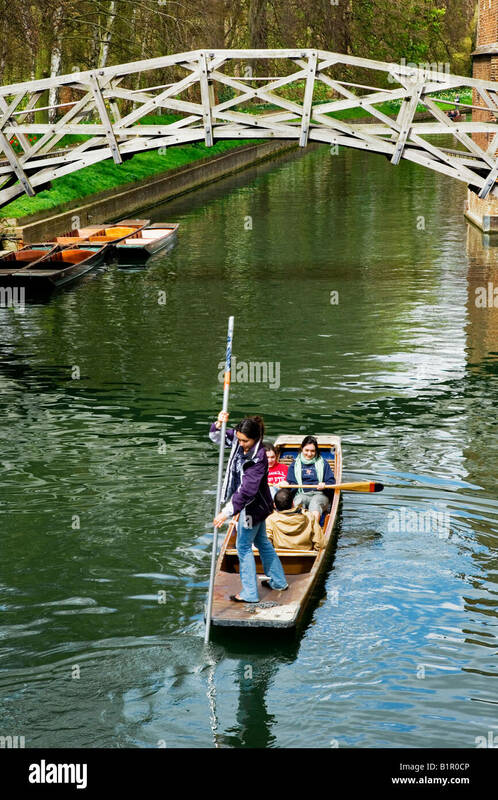 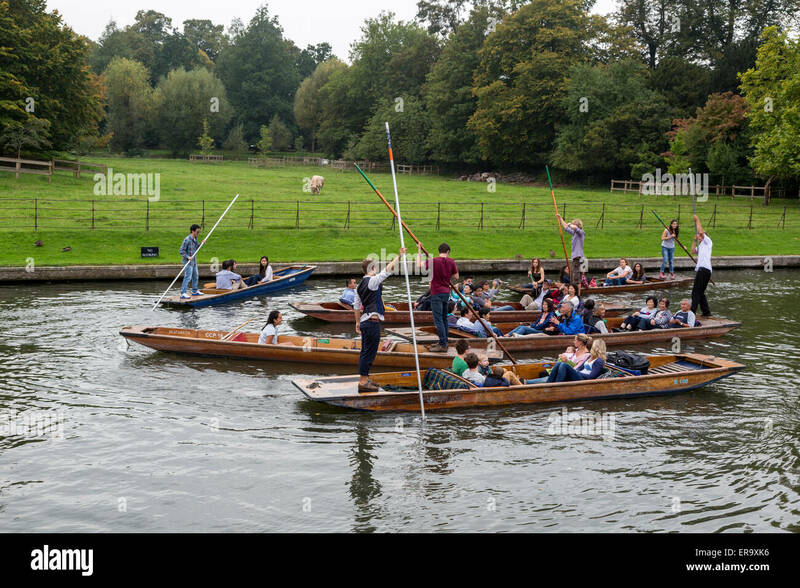 Punting, River Cherwell, Christchurch Meadow Walk, Christ Church, Oxford, England, UK, GB. 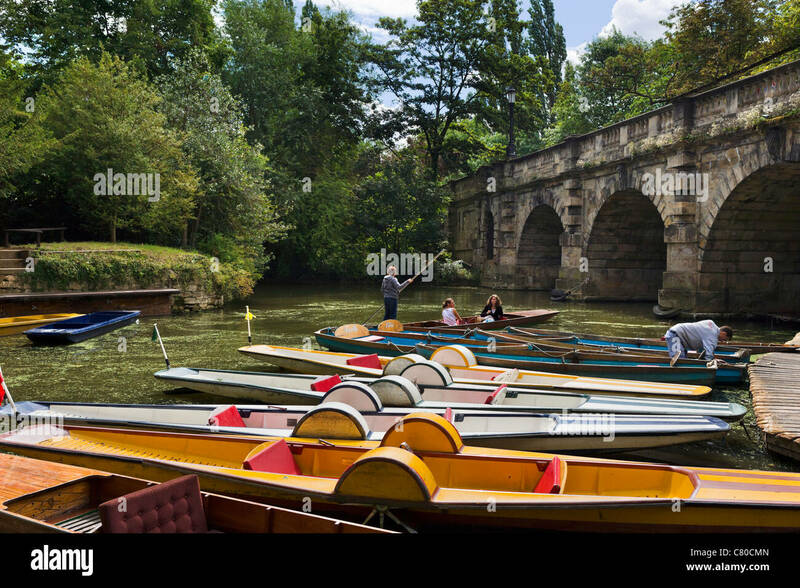 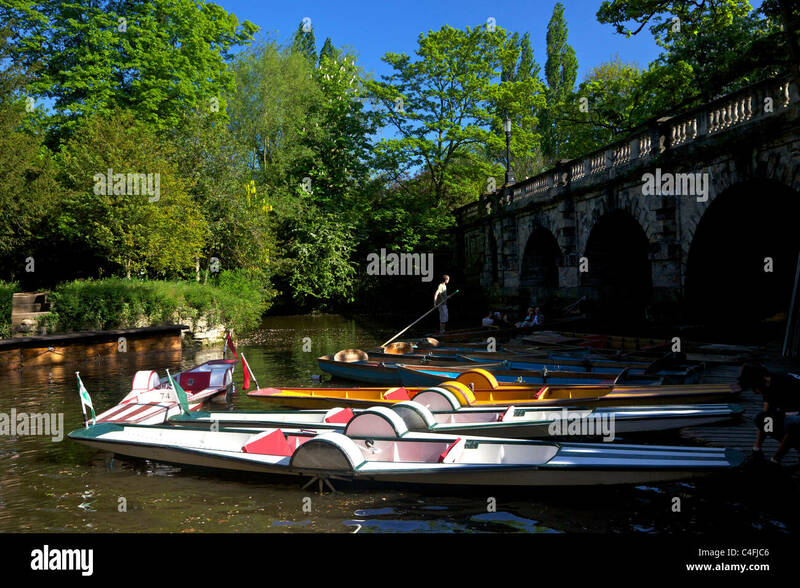 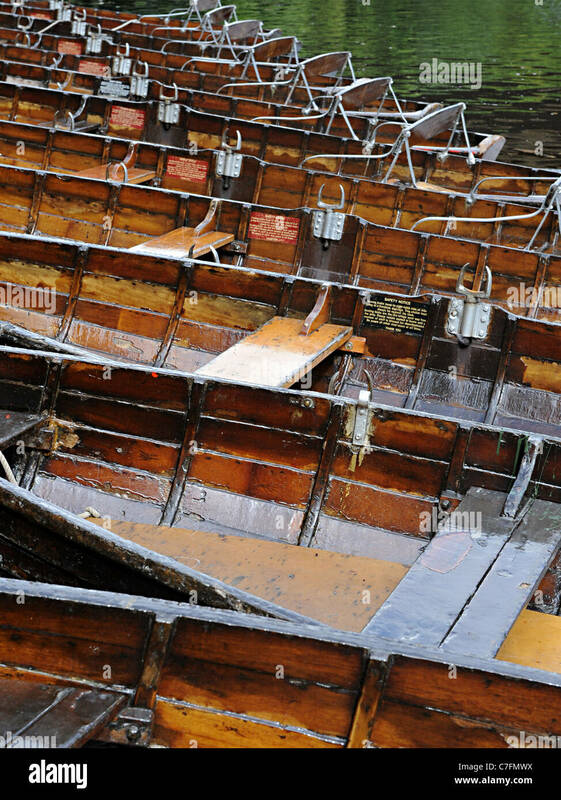 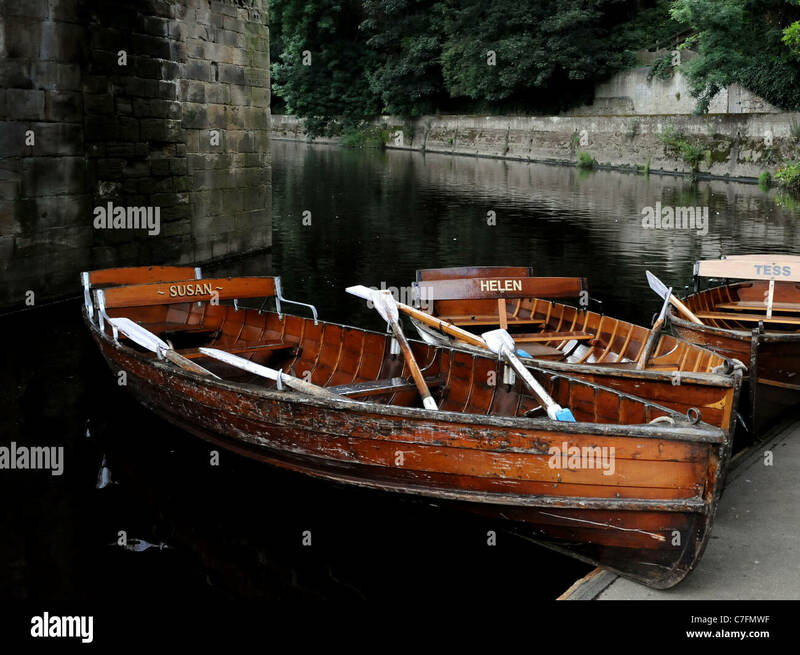 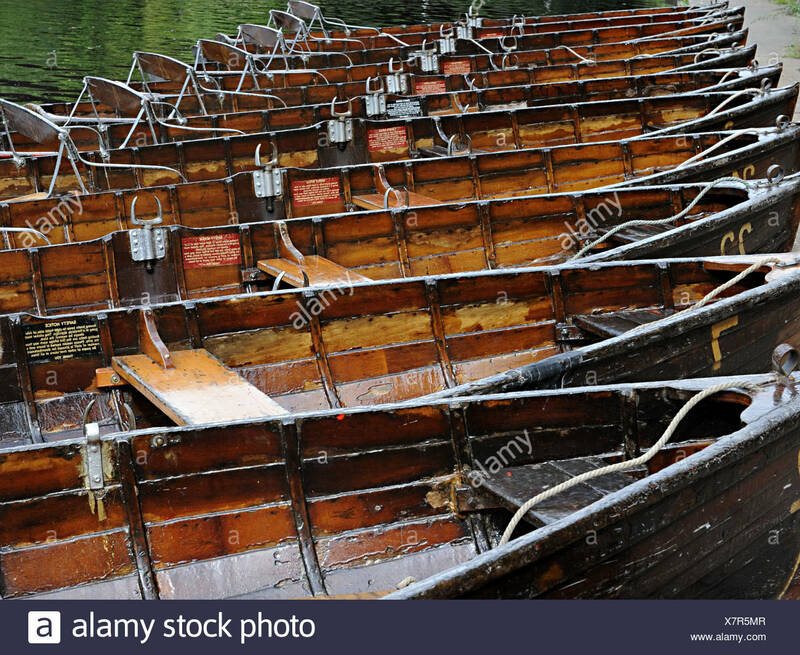 Three old wooden punts on the river wear in Durham that are named Susan, Helen and Tess. 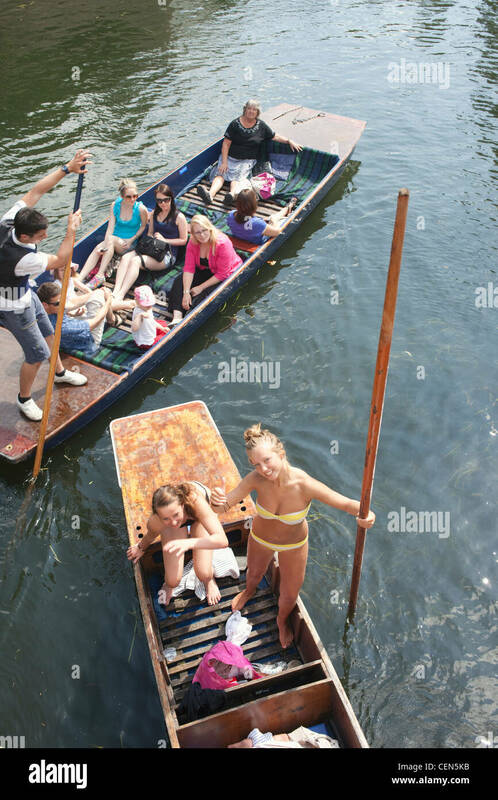 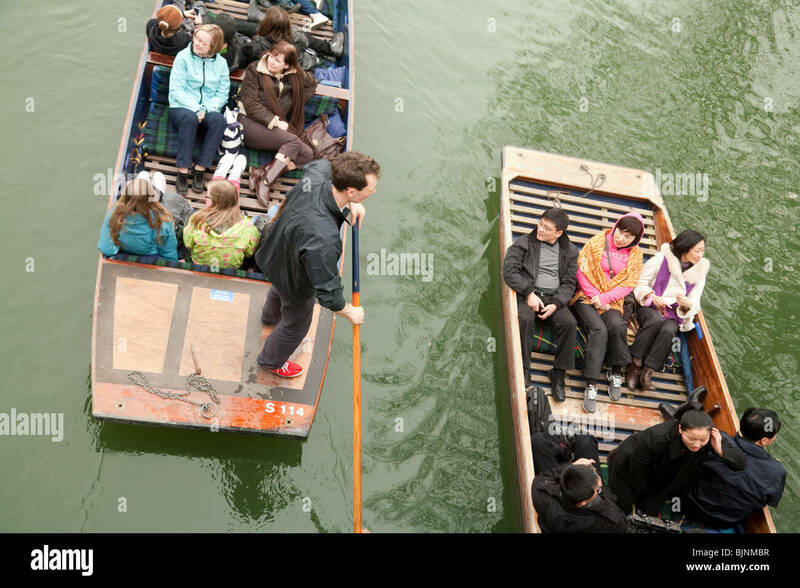 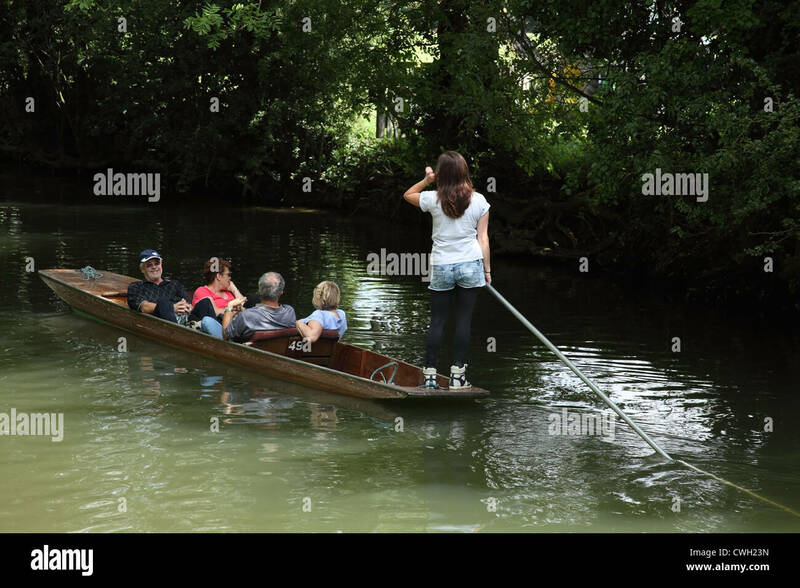 A family punting on the Thames in Oxford UK. 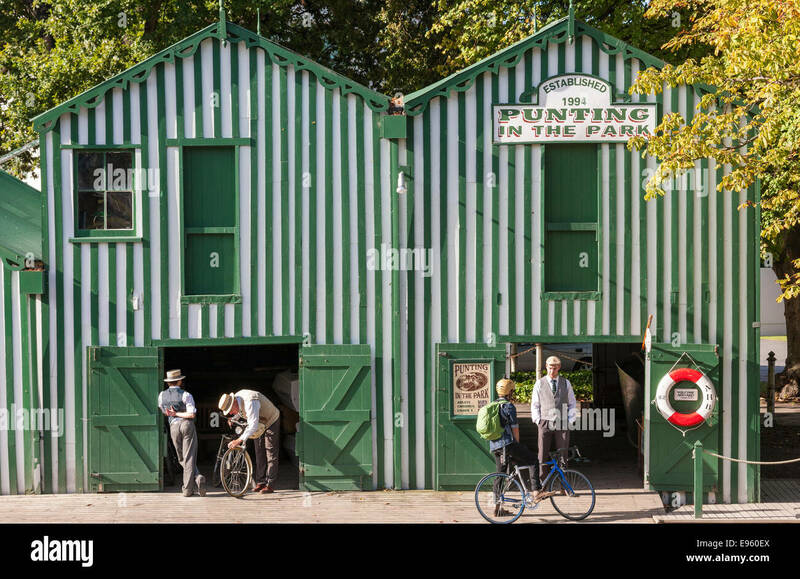 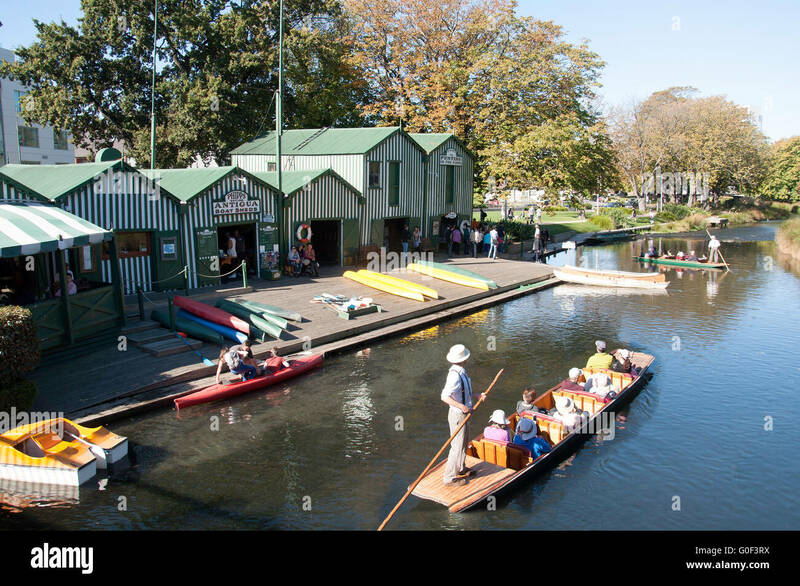 Historic Antigua Boatsheds Christchurch New Zealand Punting in the Park on the River Avon. 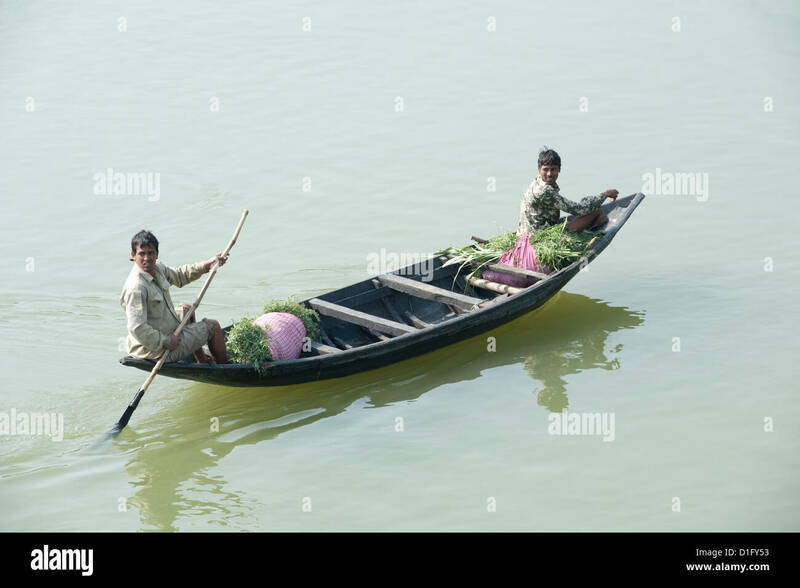 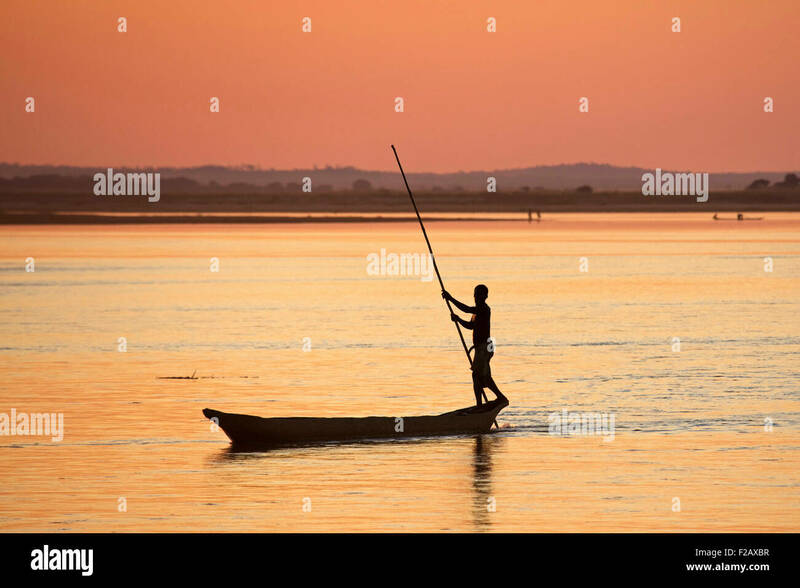 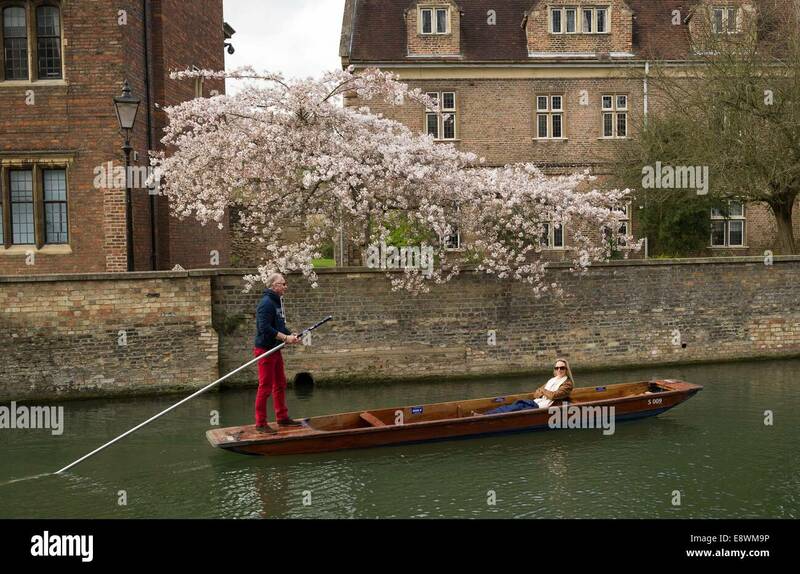 Punters in traditional attire. 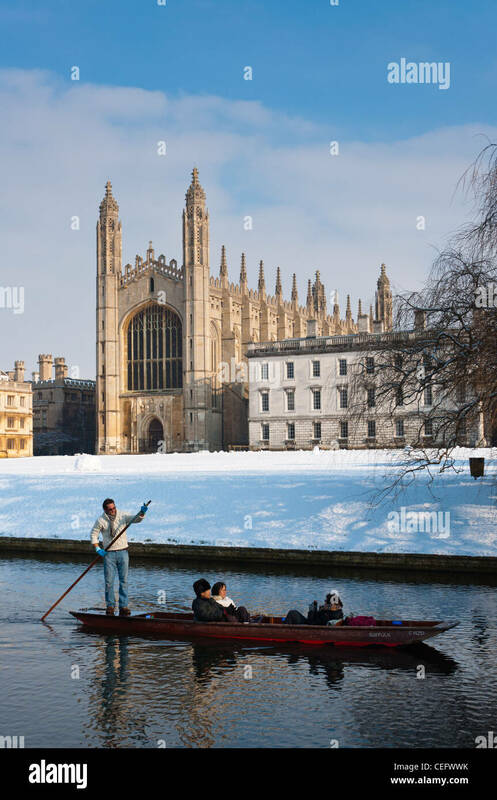 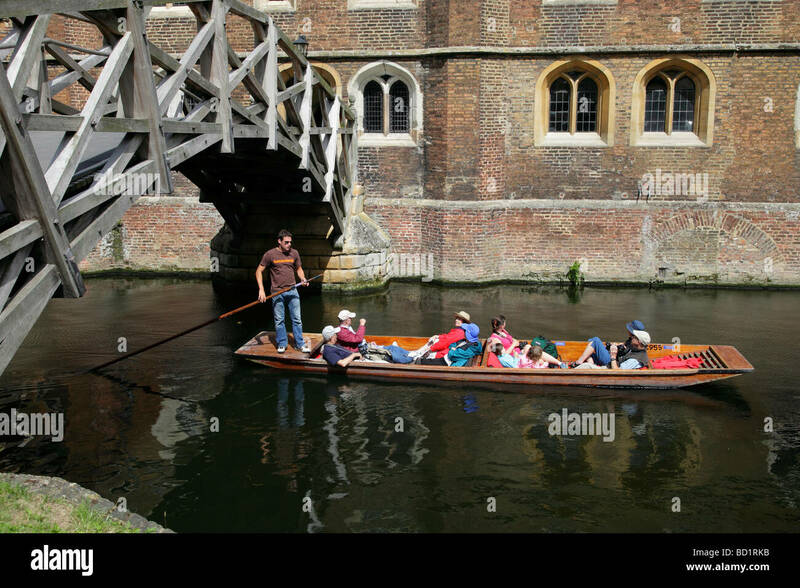 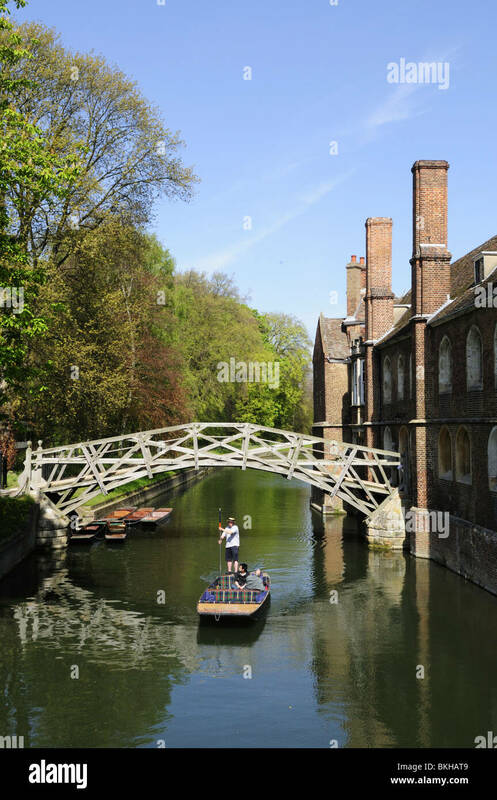 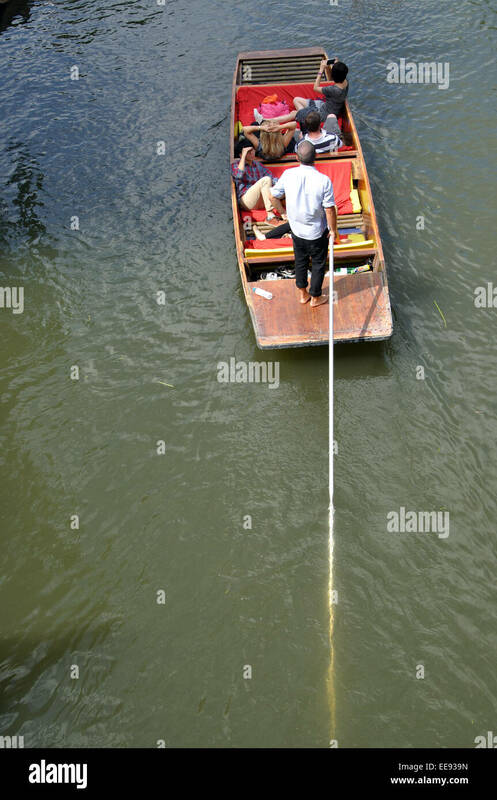 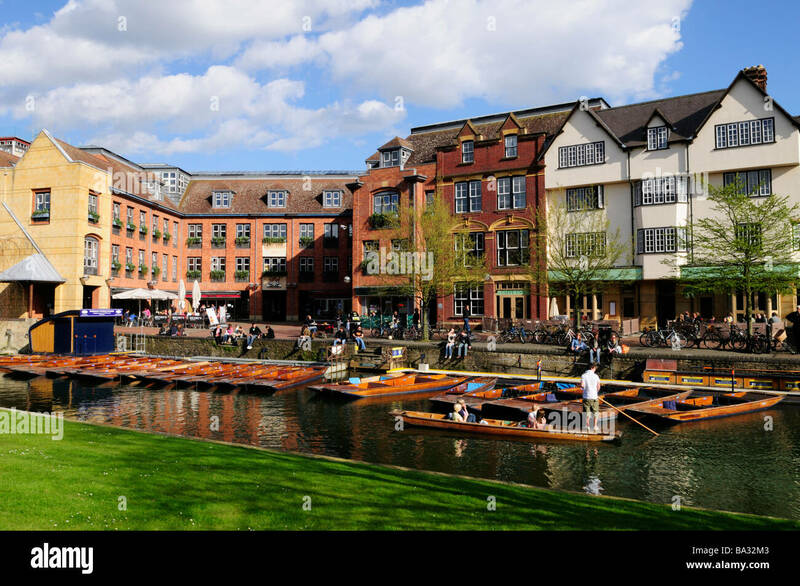 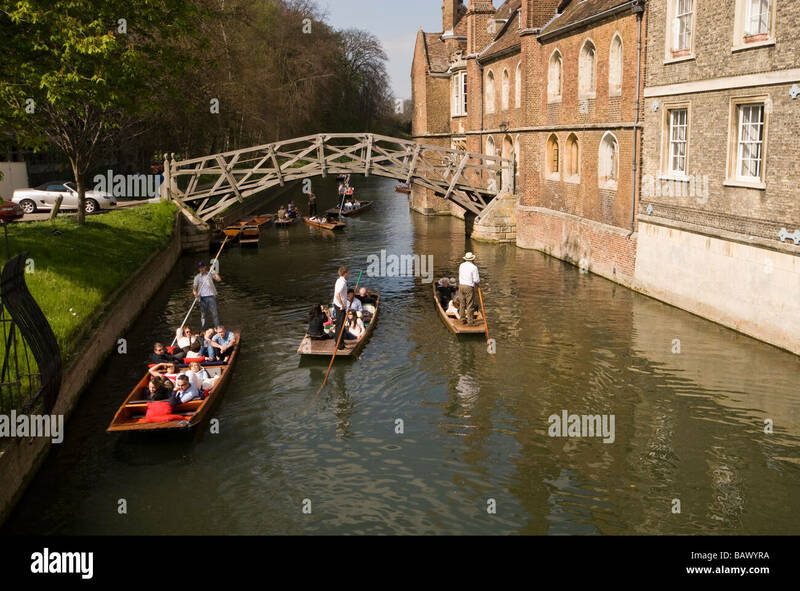 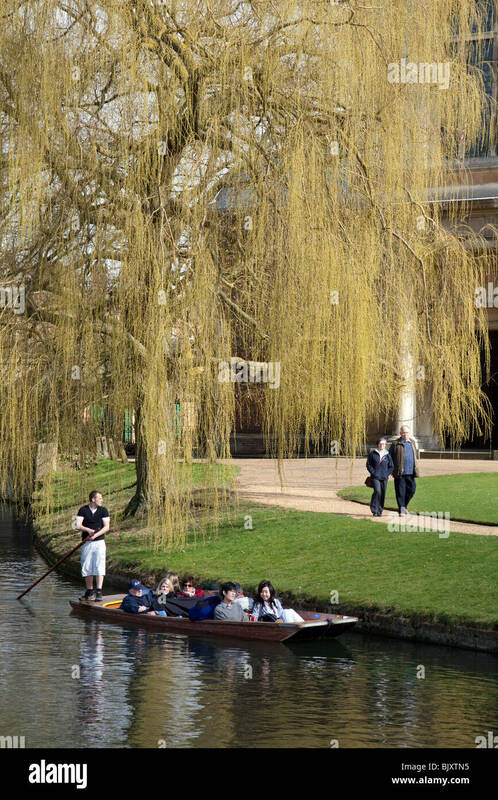 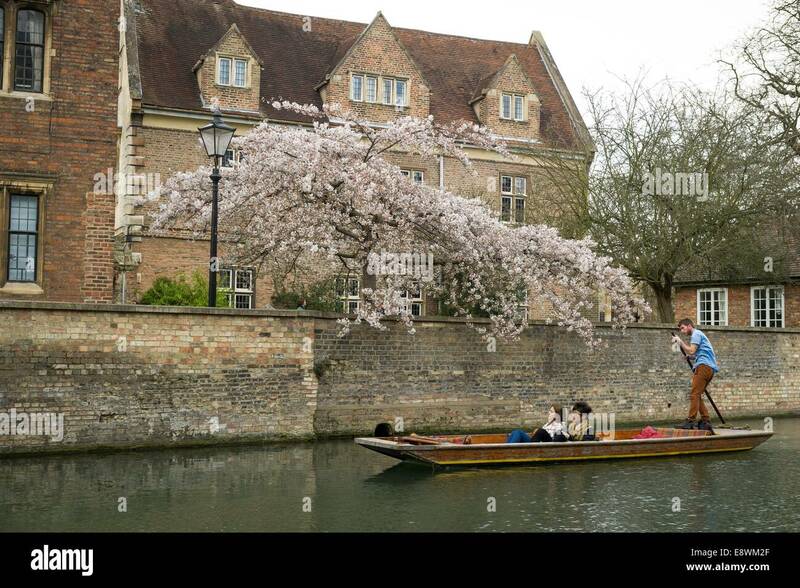 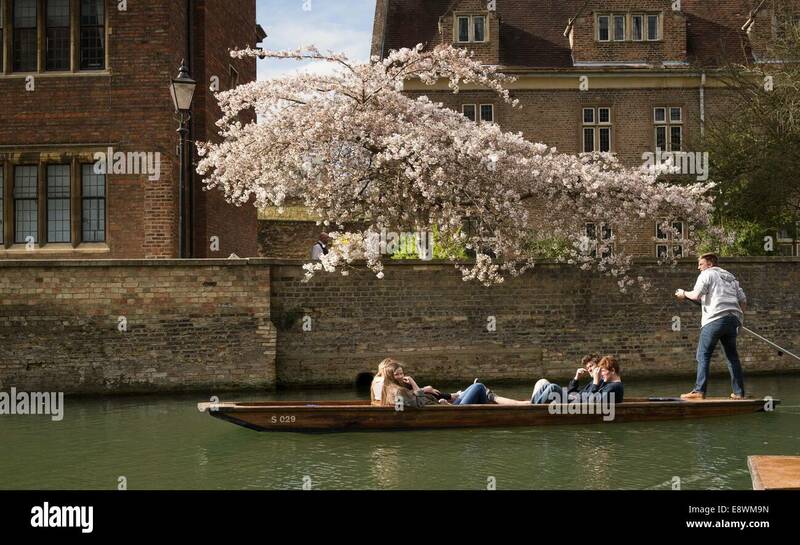 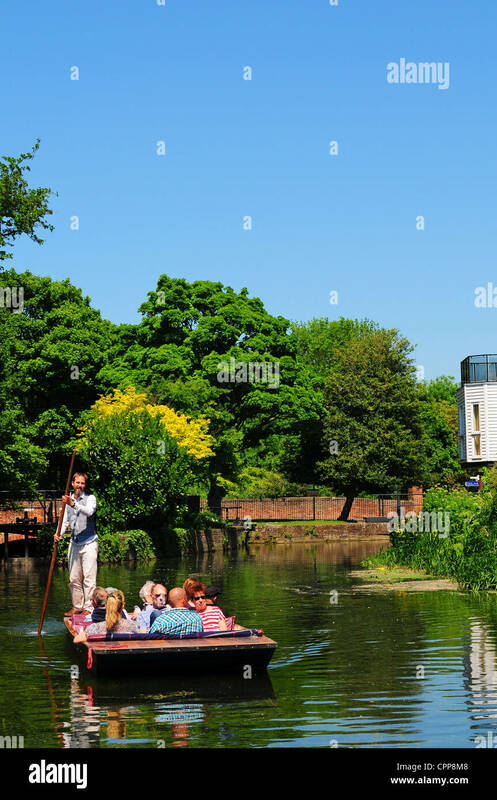 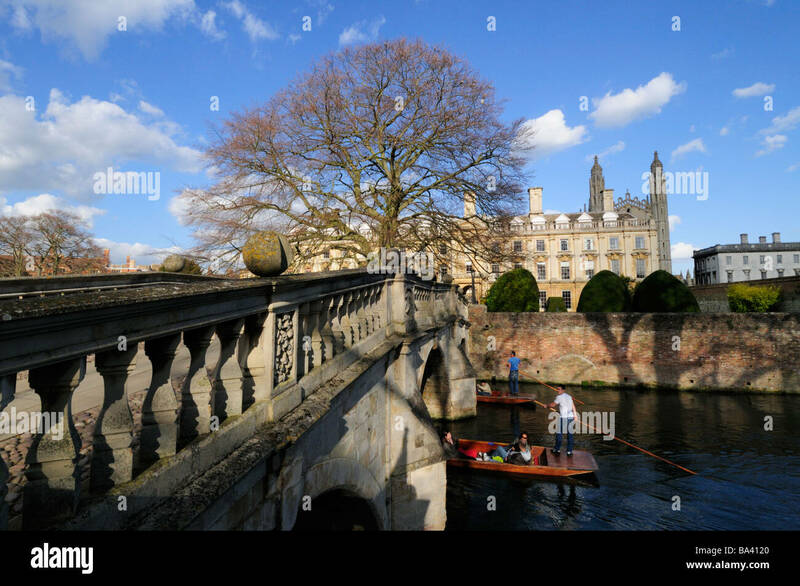 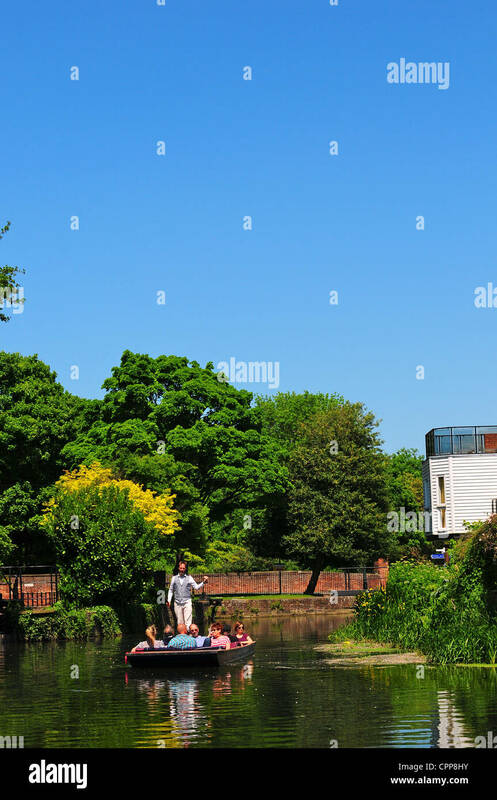 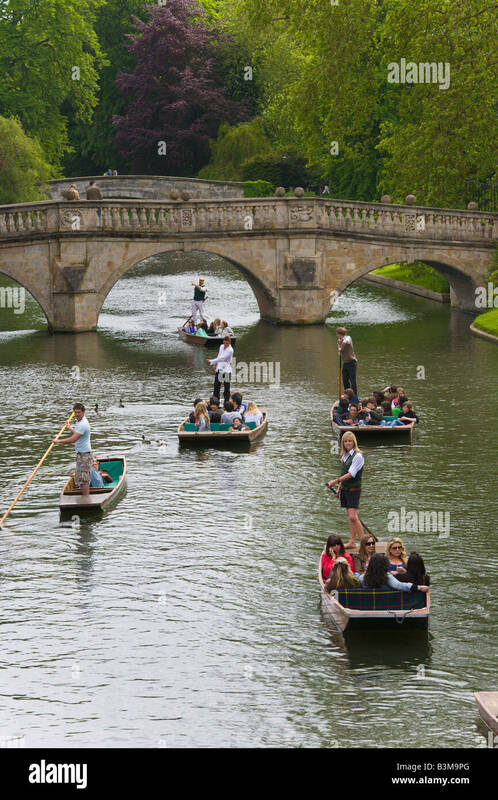 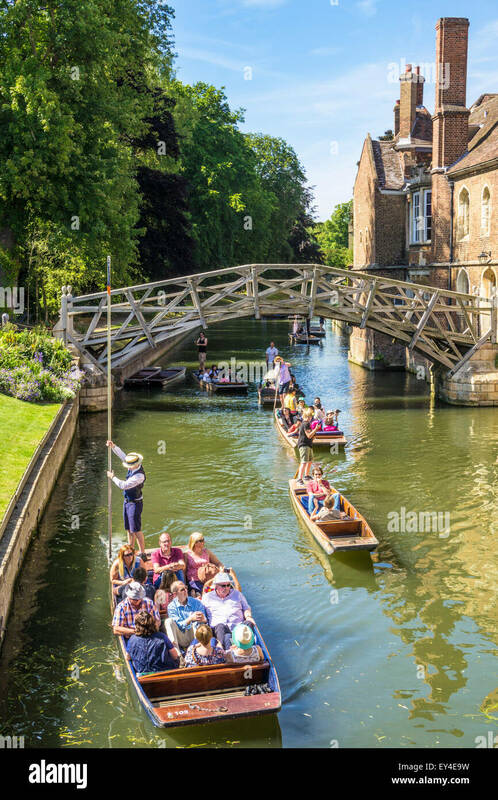 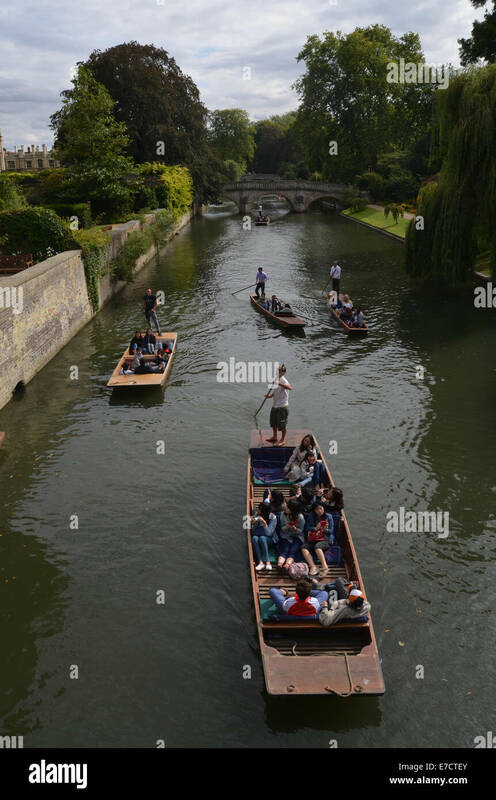 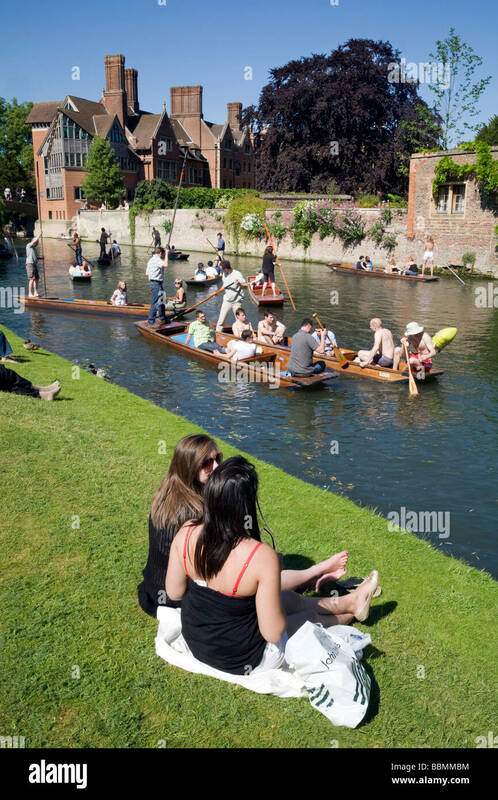 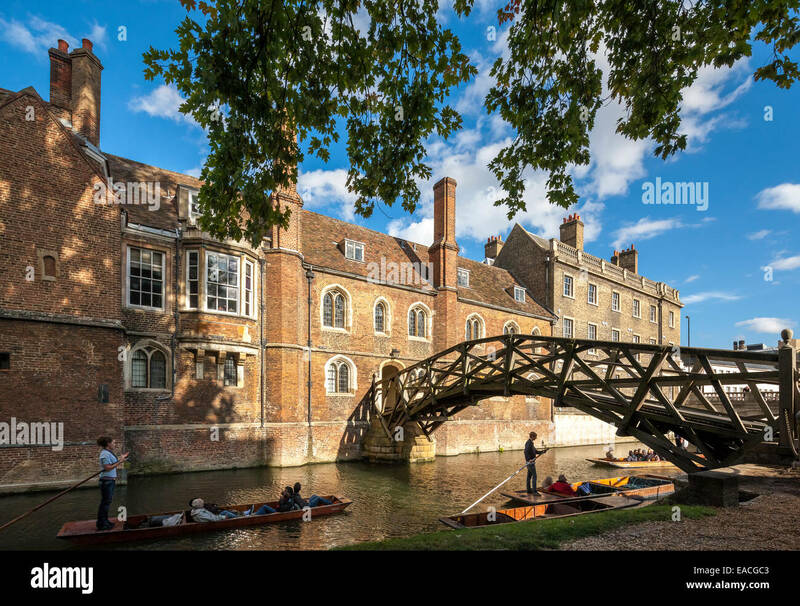 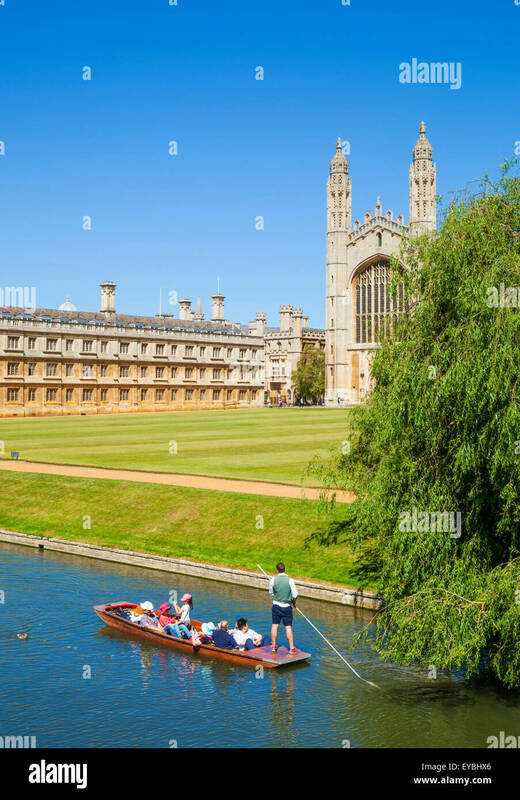 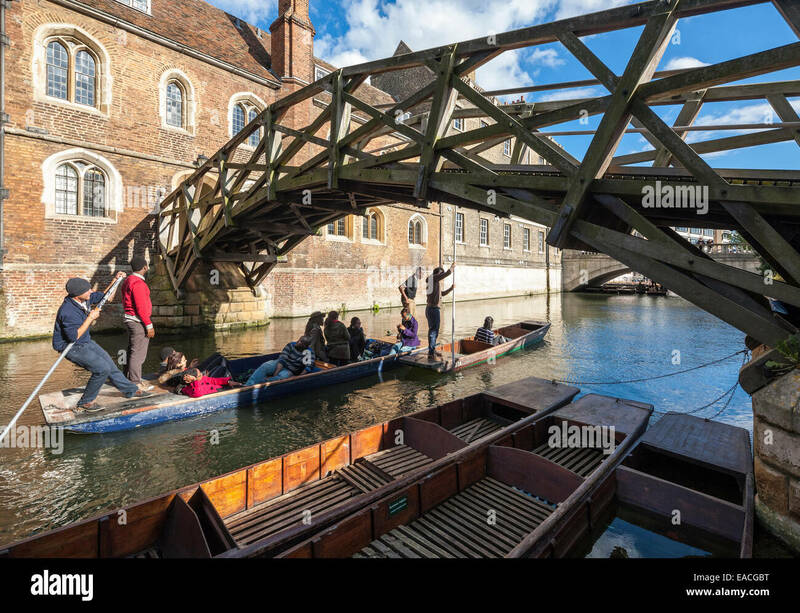 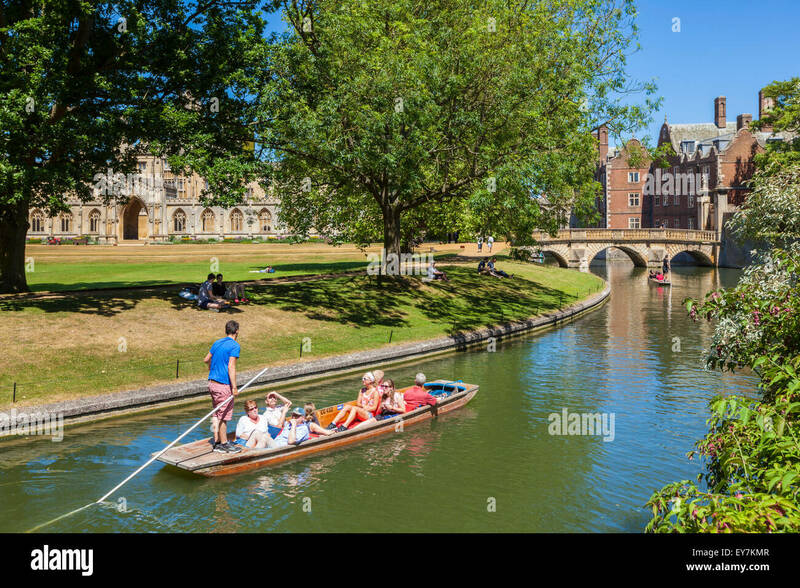 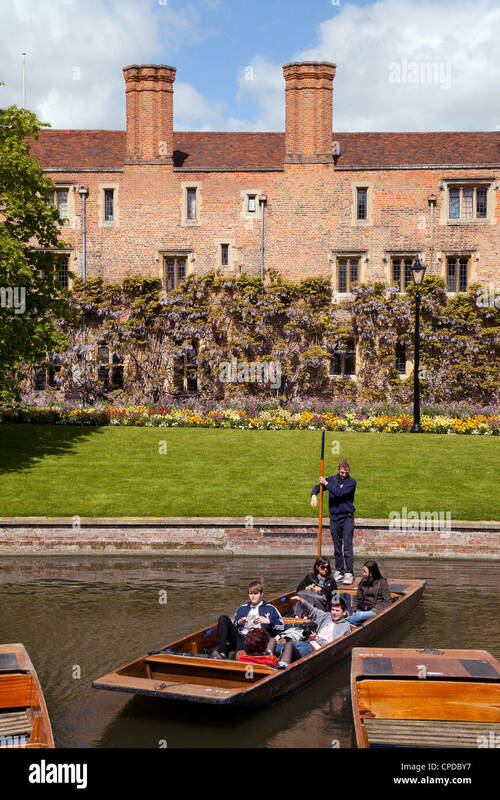 People out punting on the river Cam in Cambridge on a sunny spring day. 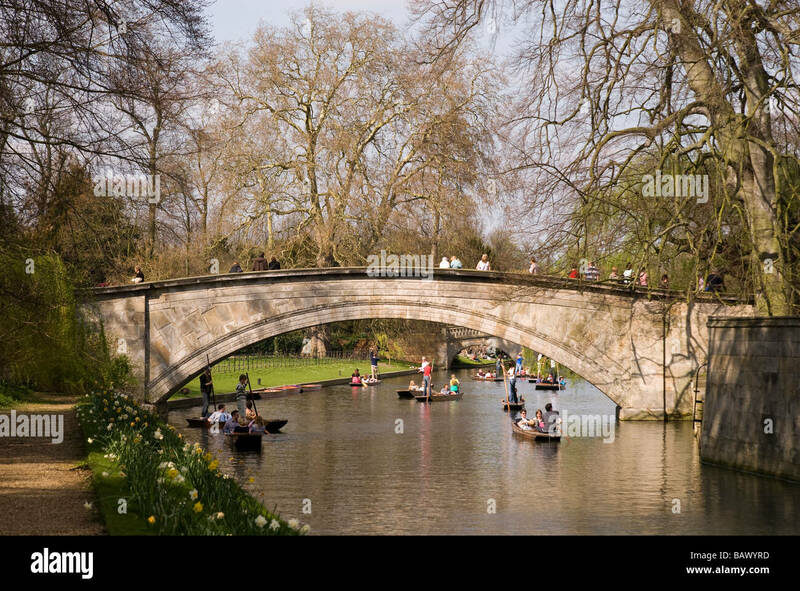 March 17, 2014. 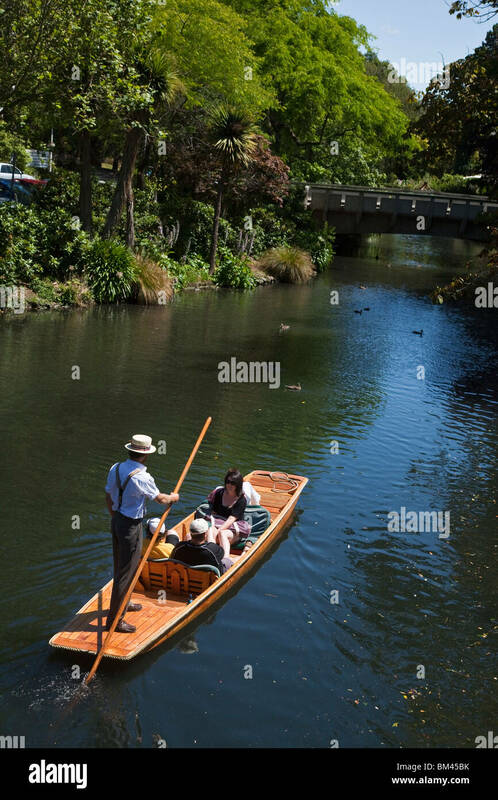 Christchurch, South Island, New Zealand. 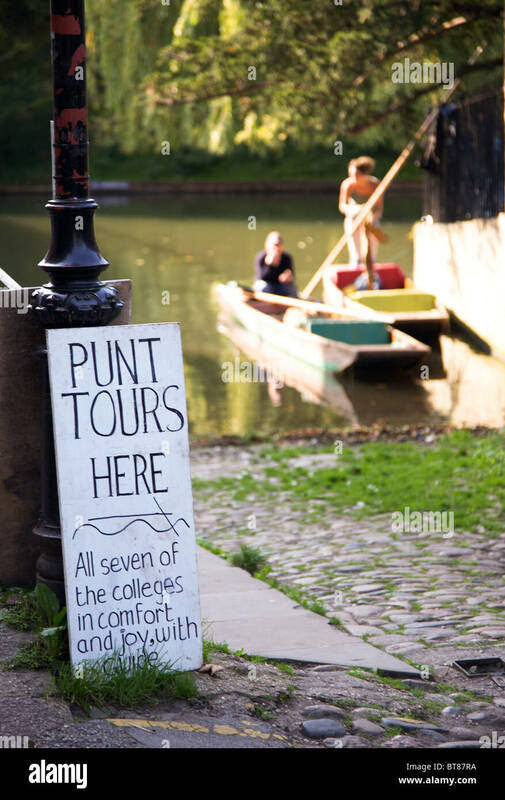 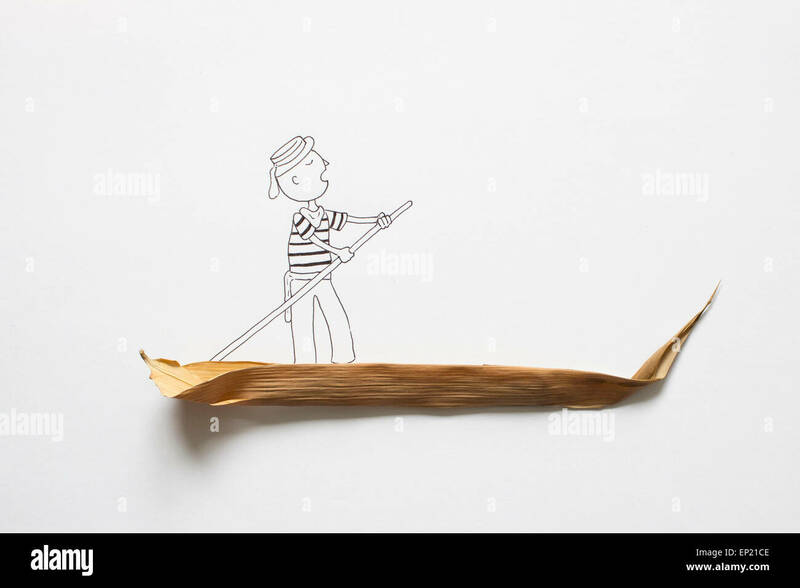 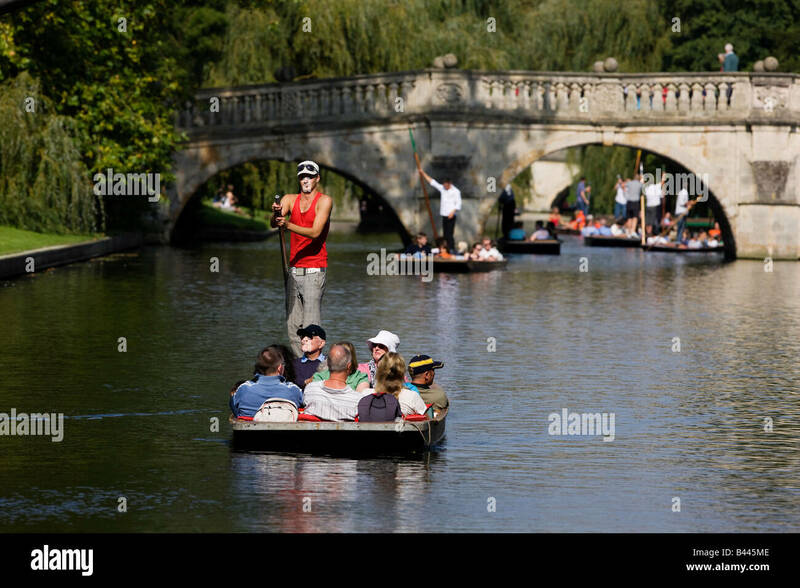 Traditional punting on the Avon River.